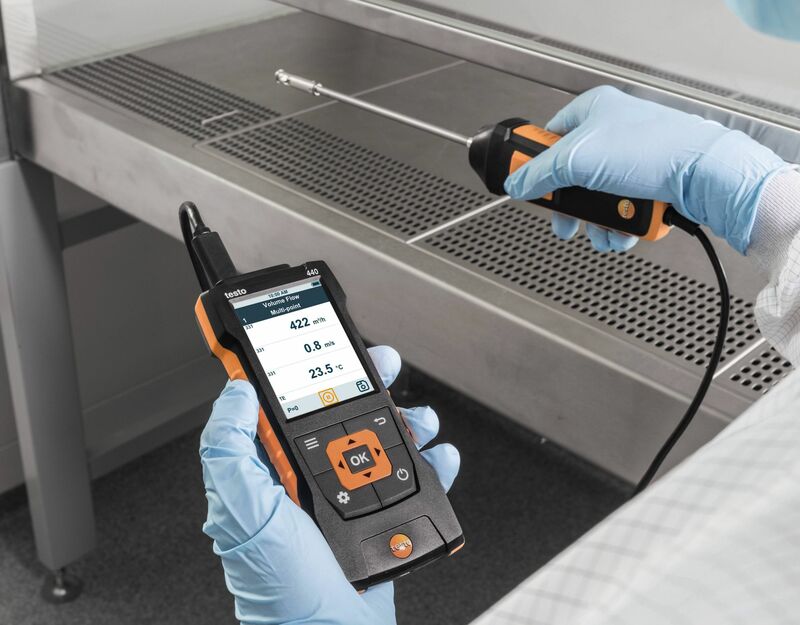 You can even carry out easy measurements in particularly large ducts. 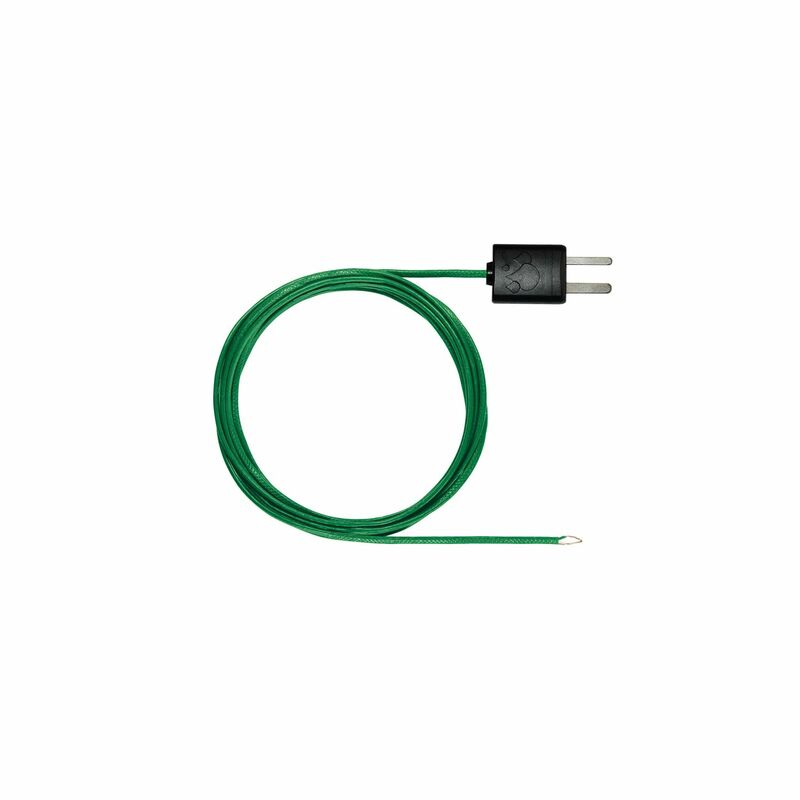 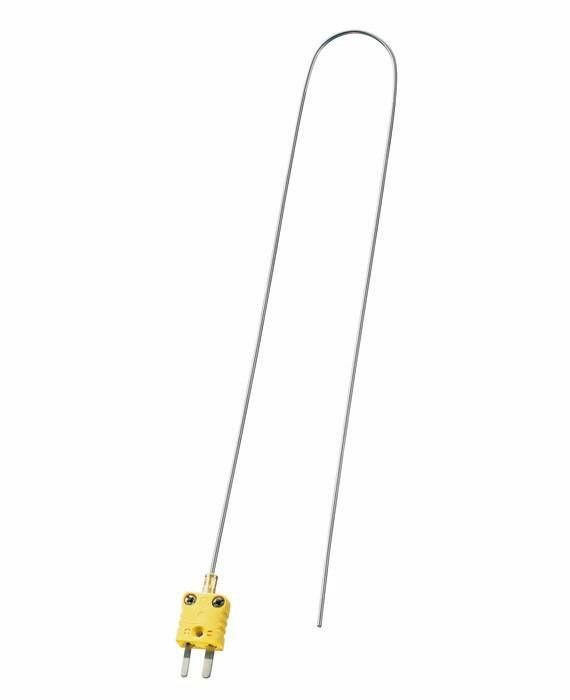 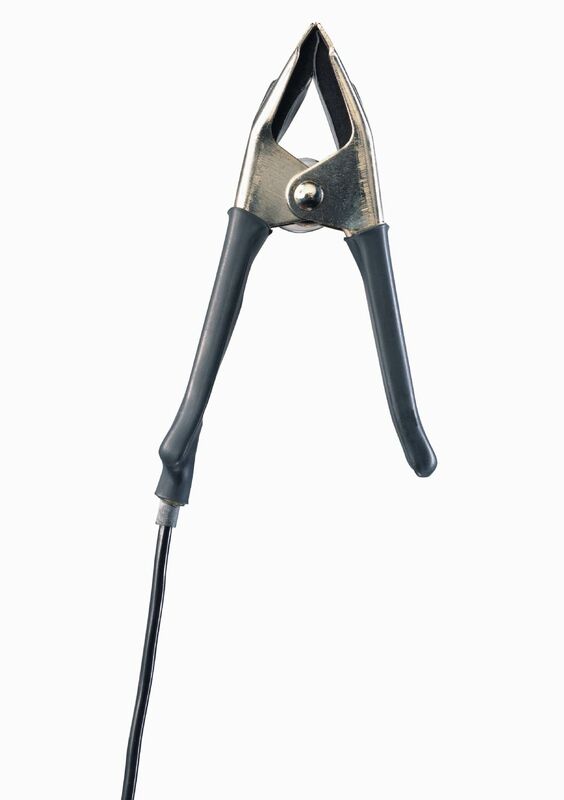 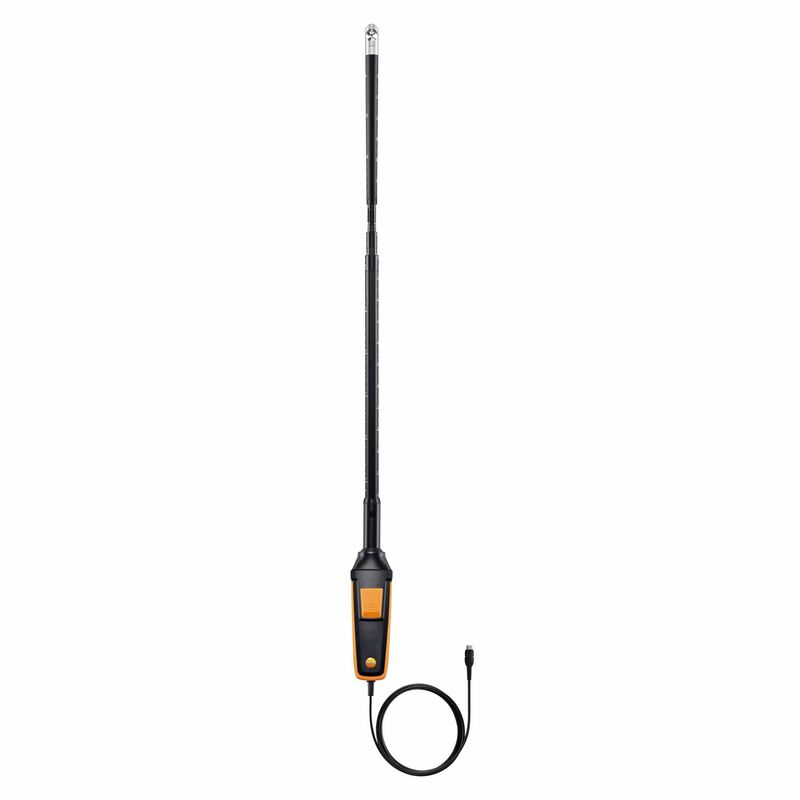 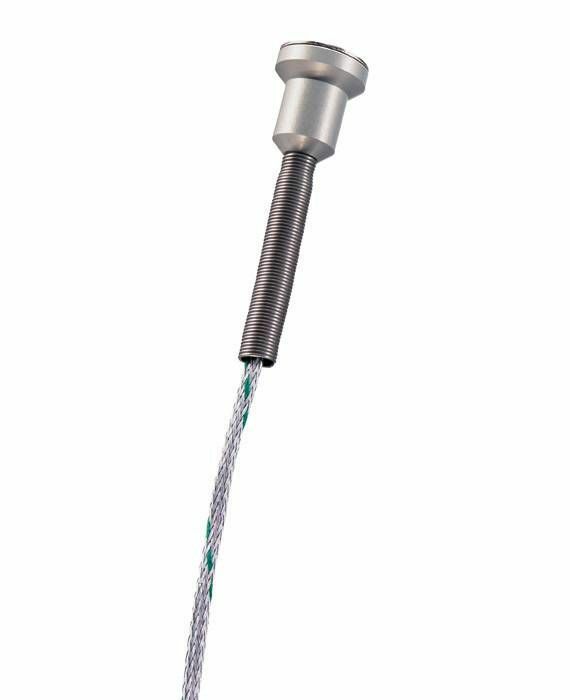 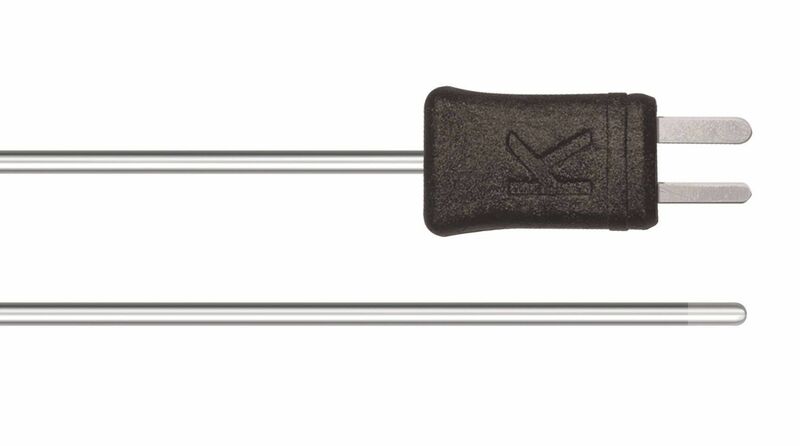 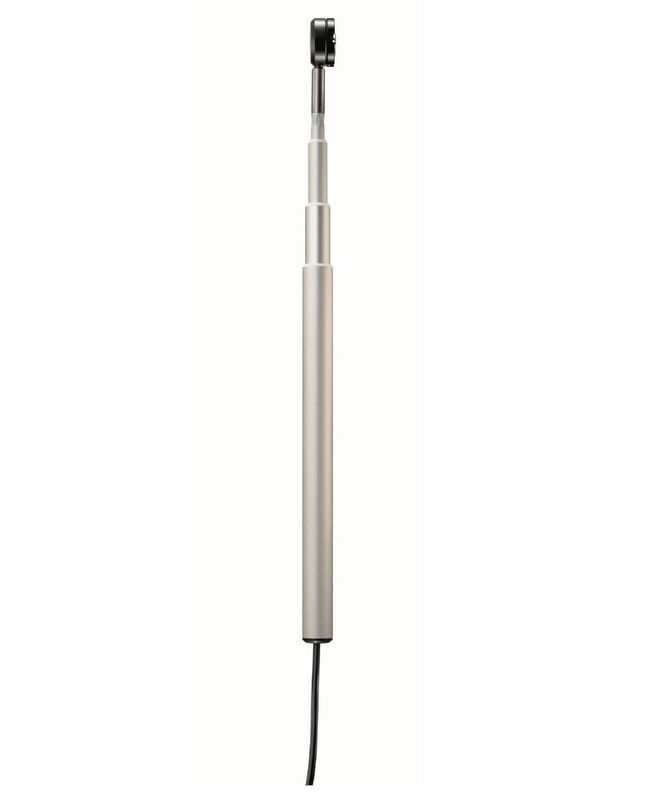 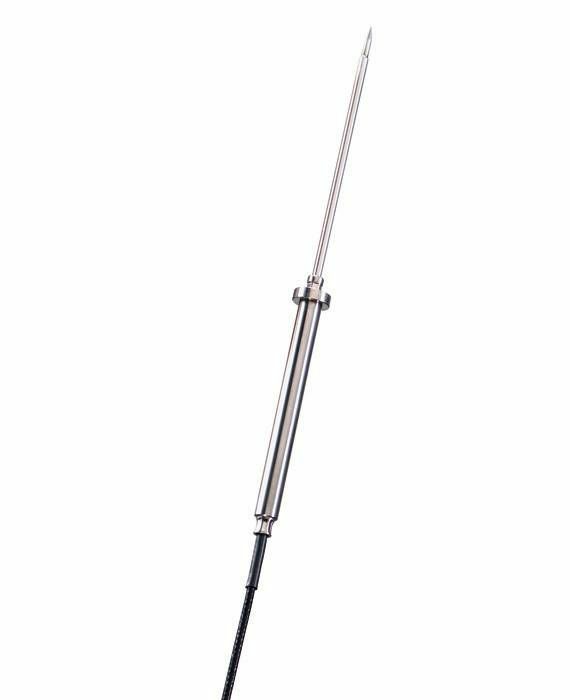 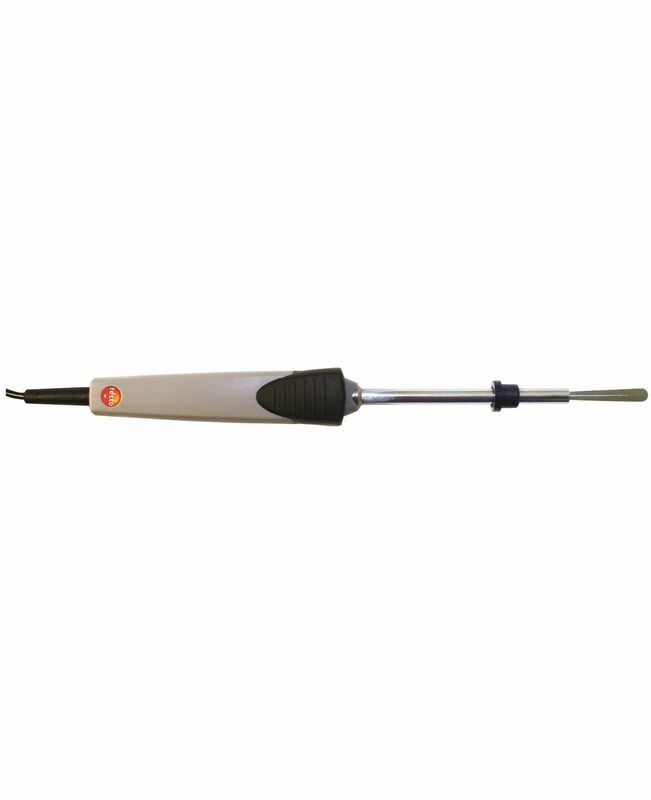 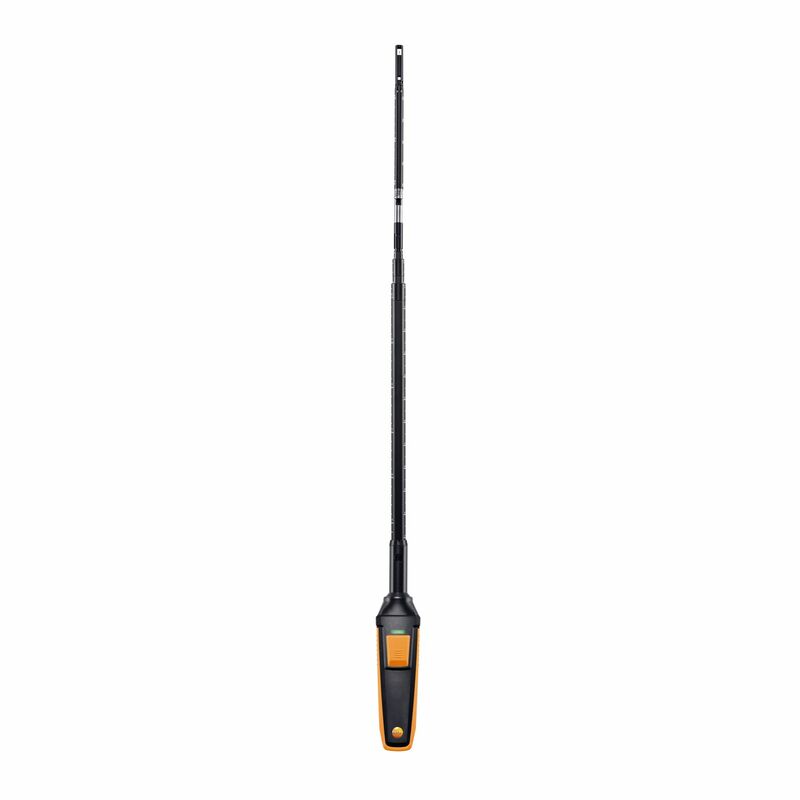 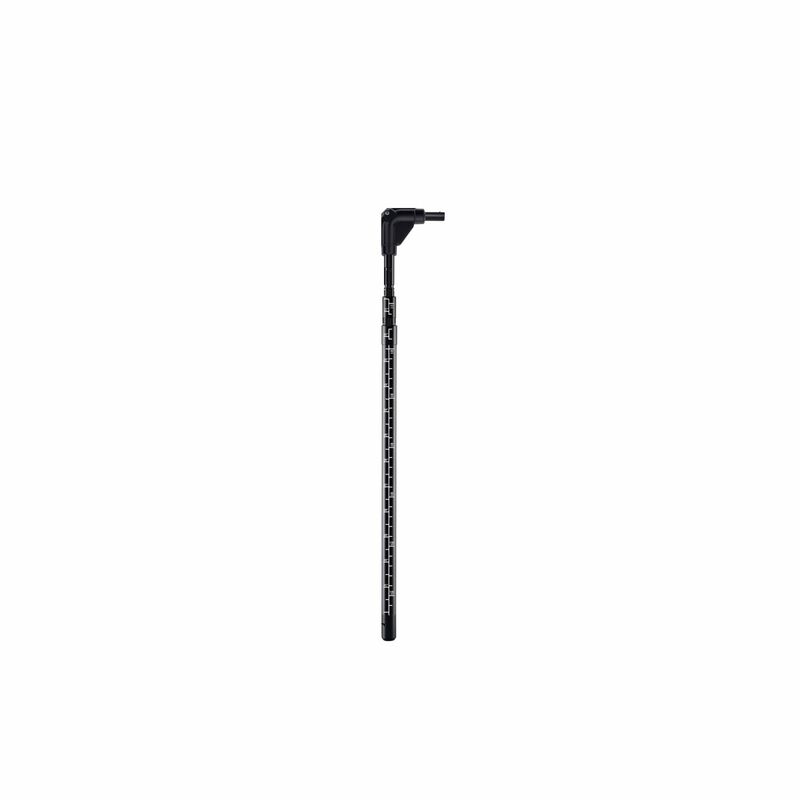 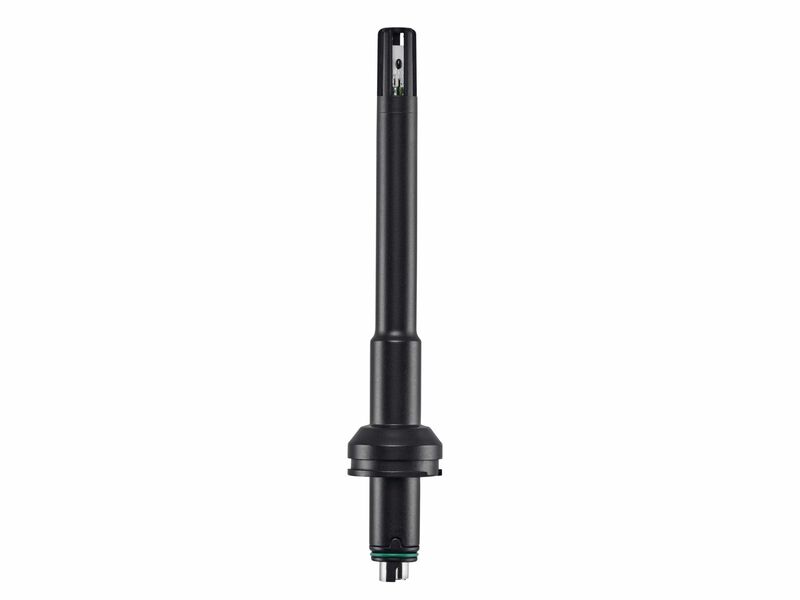 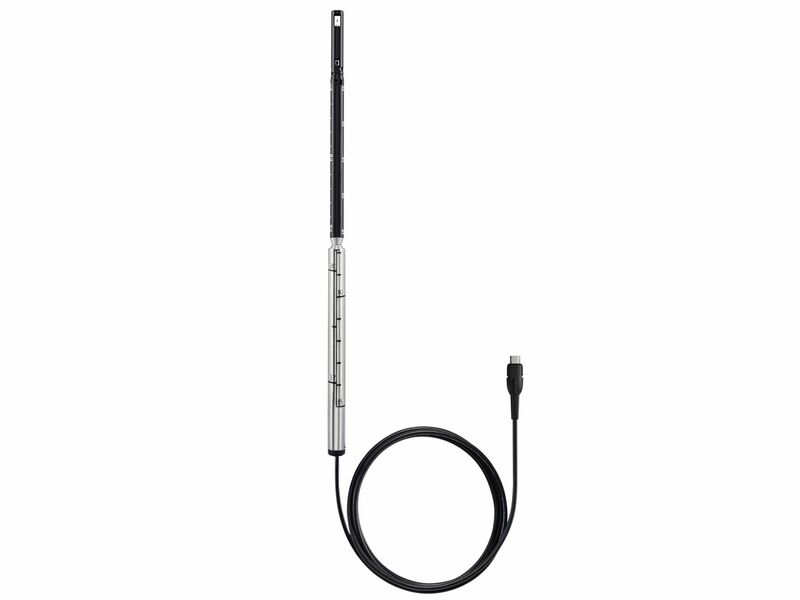 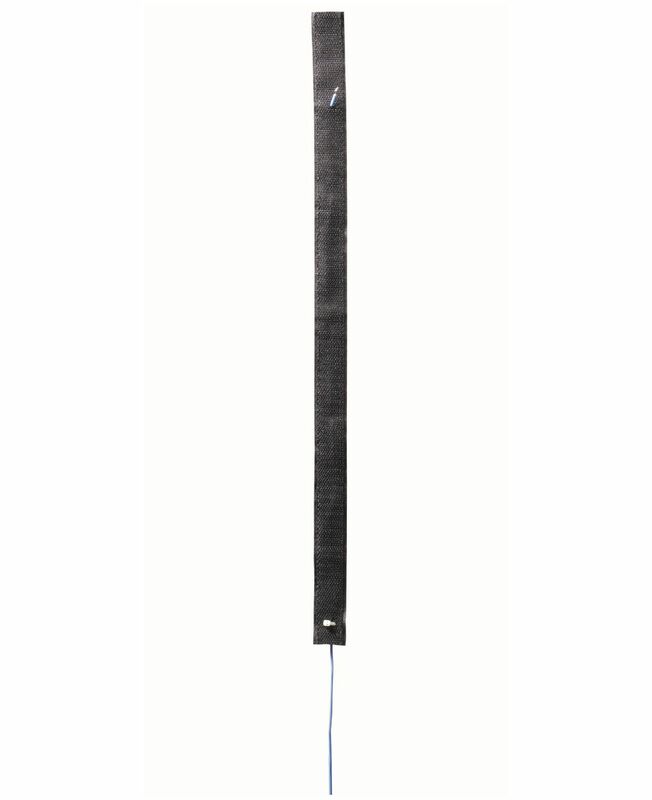 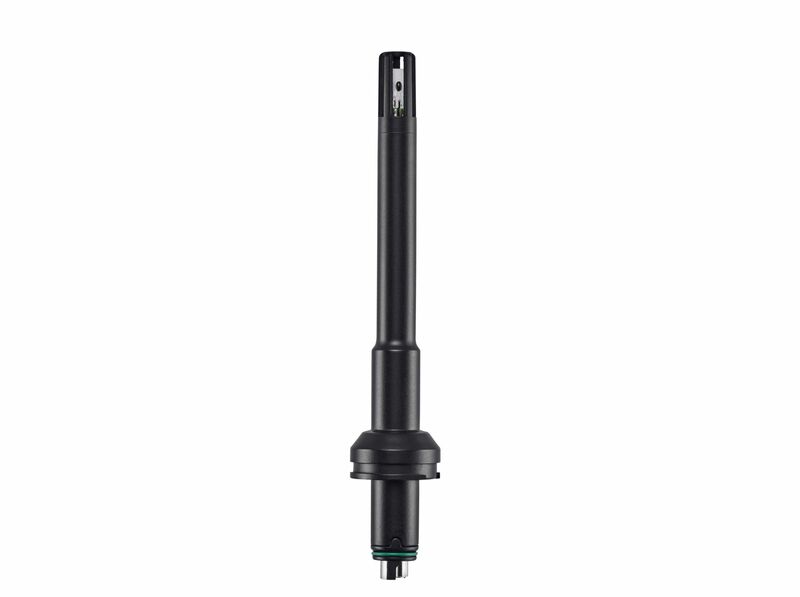 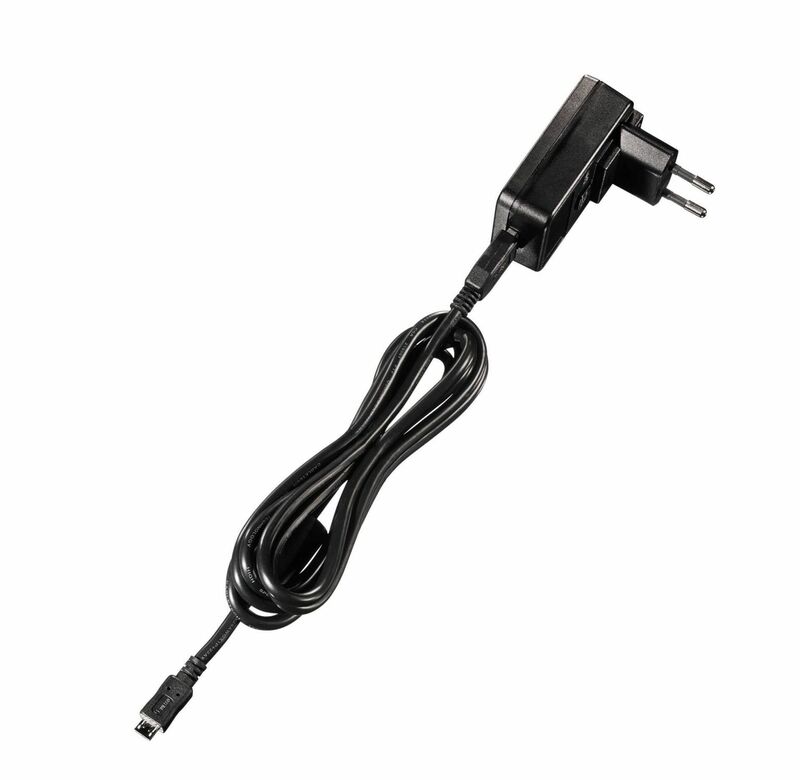 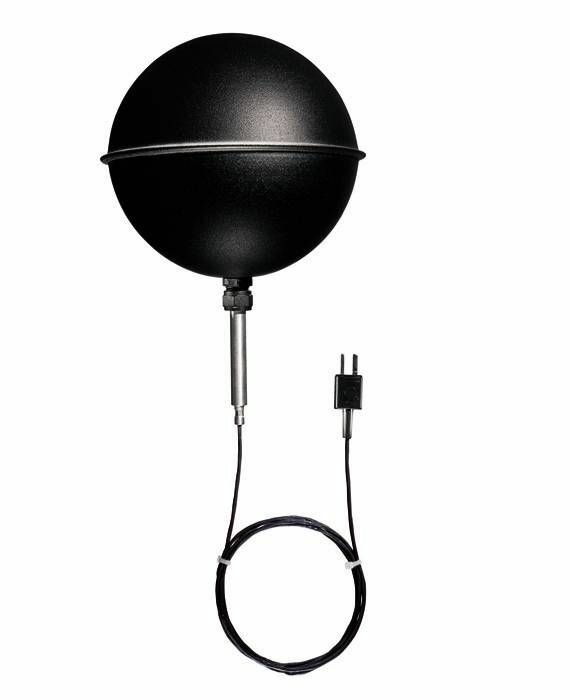 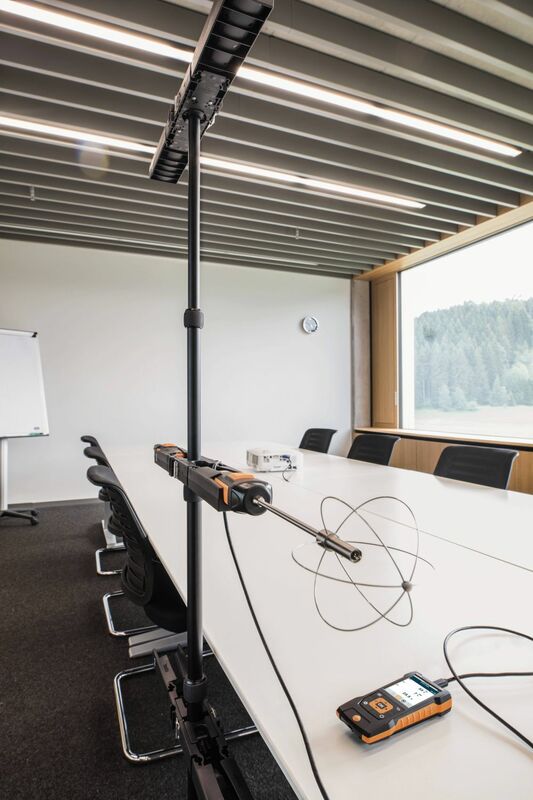 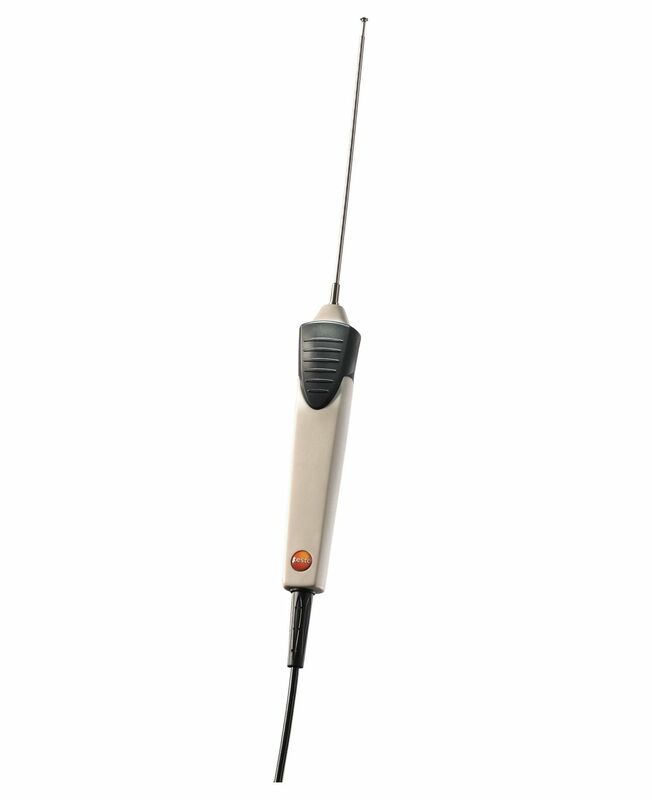 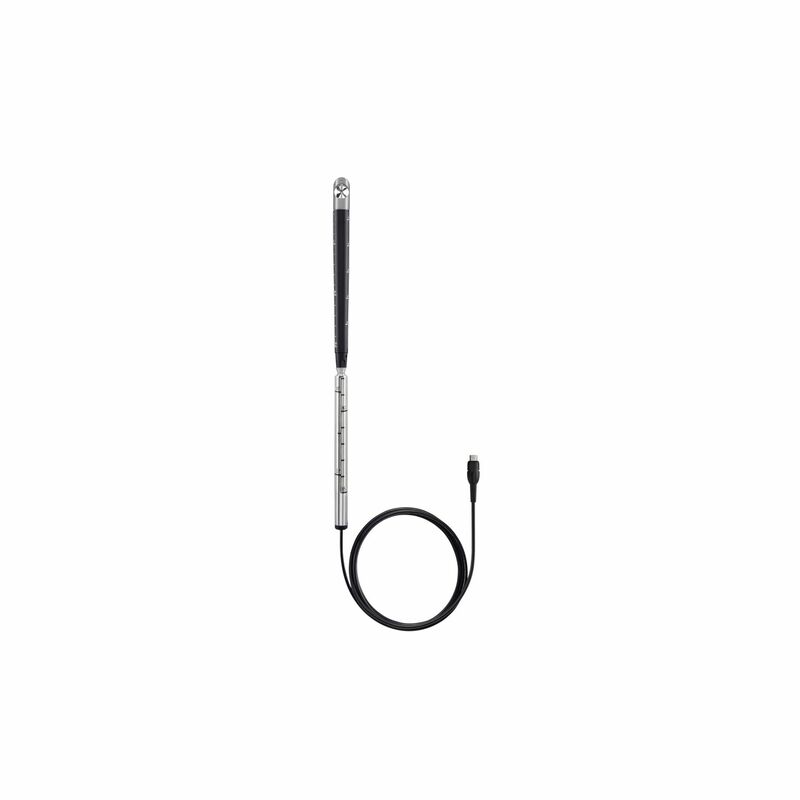 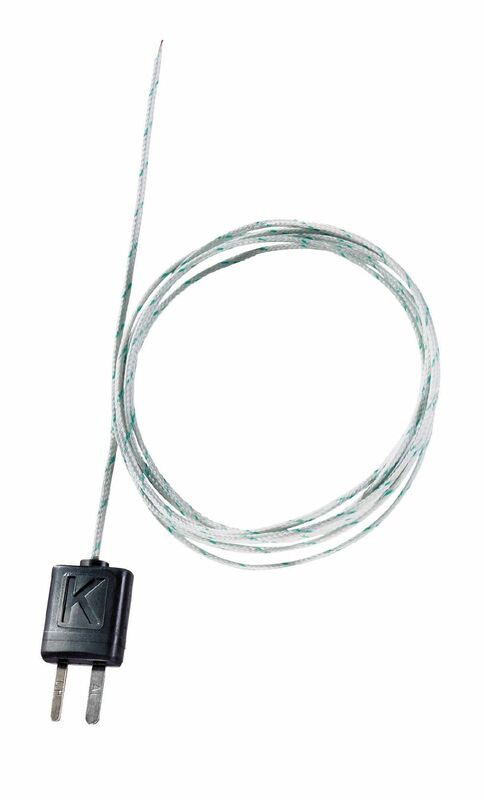 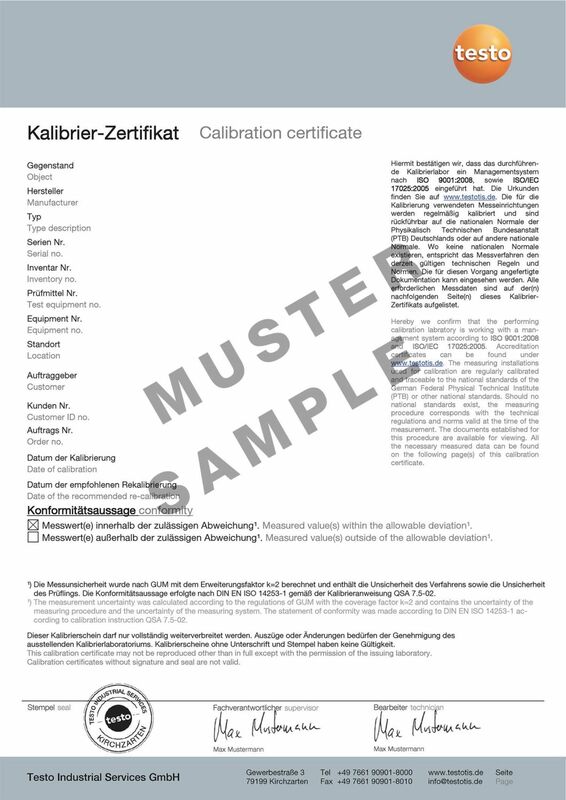 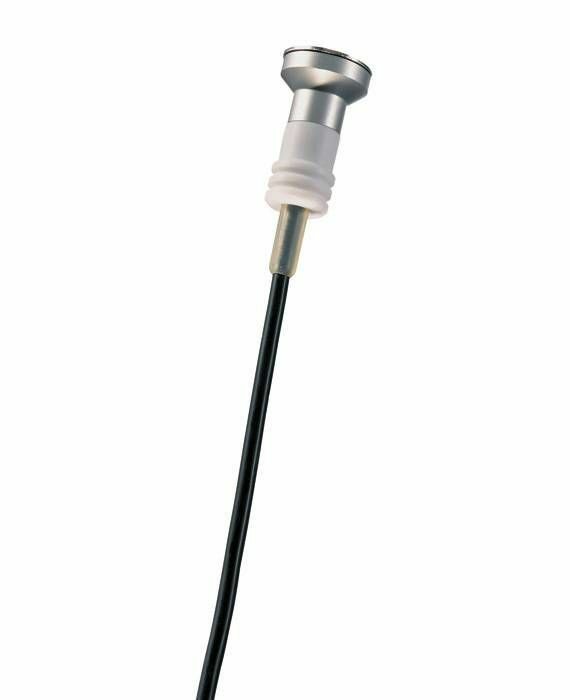 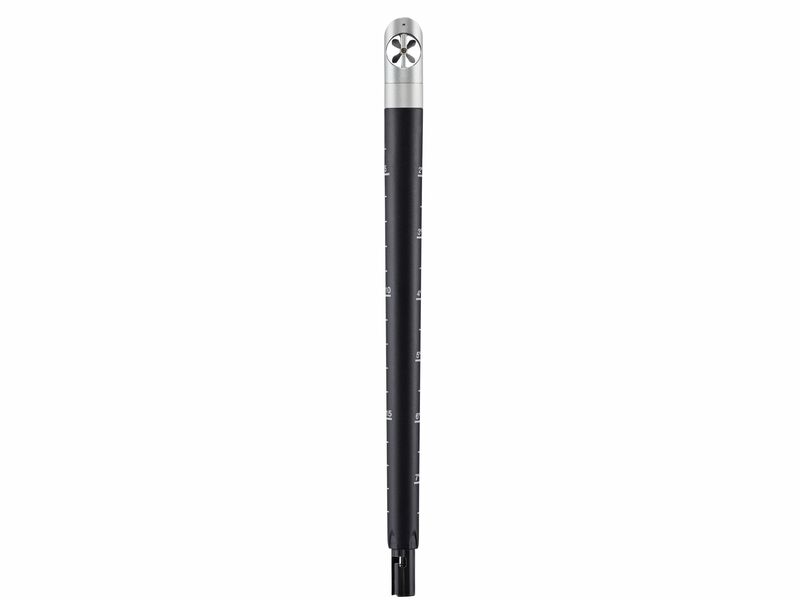 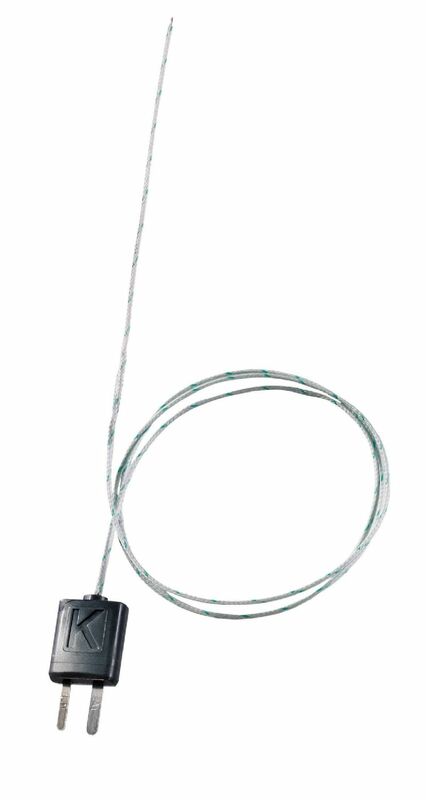 This is because the extendable telescope on the hot wire and vane probe (Ø 16 mm) with universal handle can be further extended using the telescope extension – enabling you to attain a total length of 2 metres. 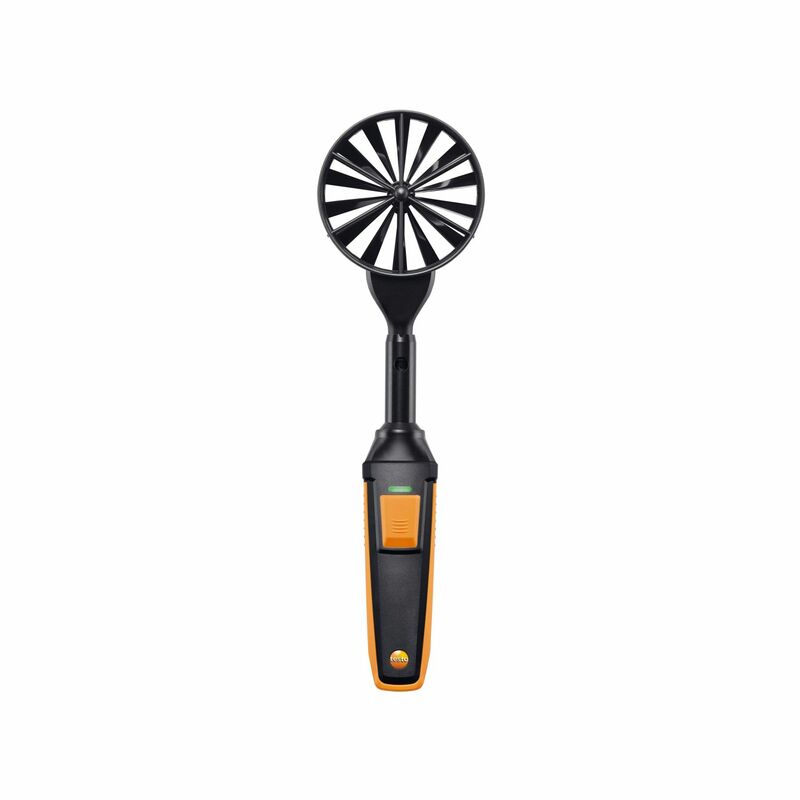 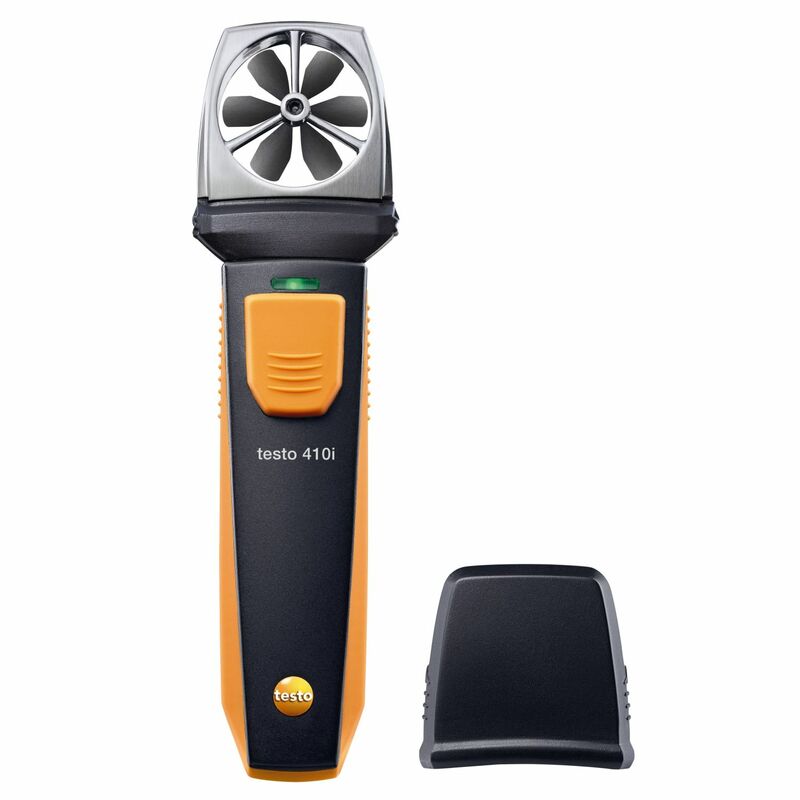 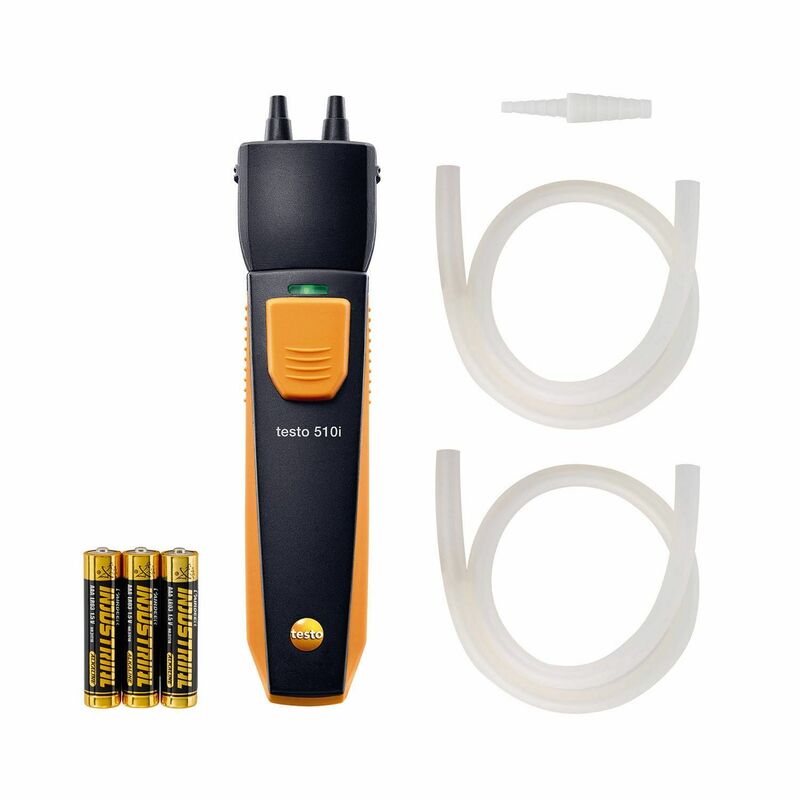 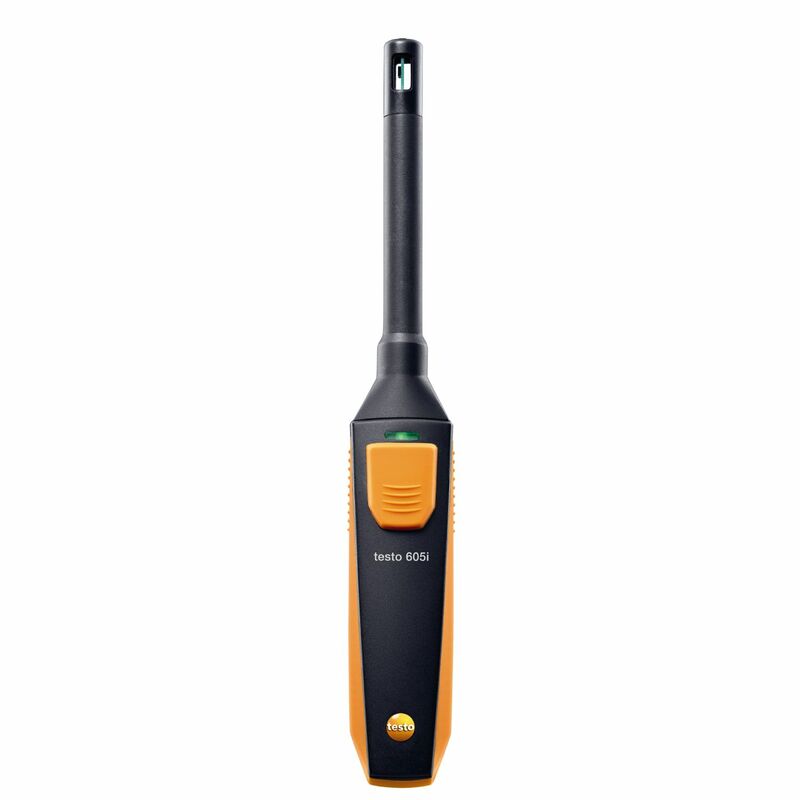 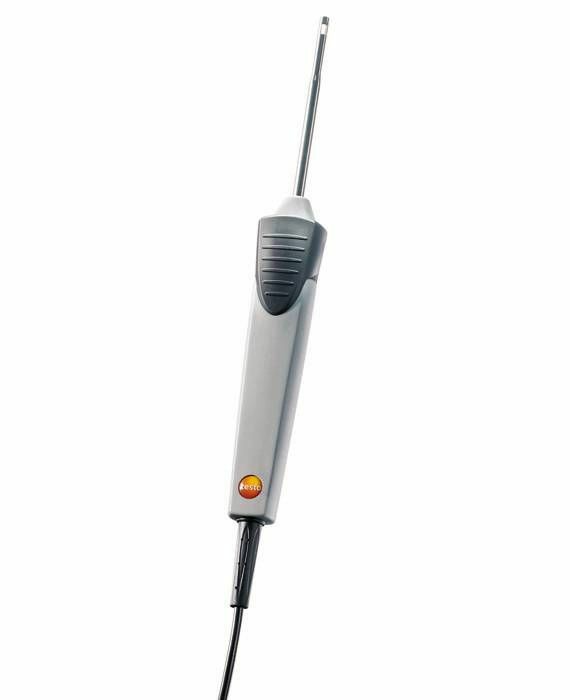 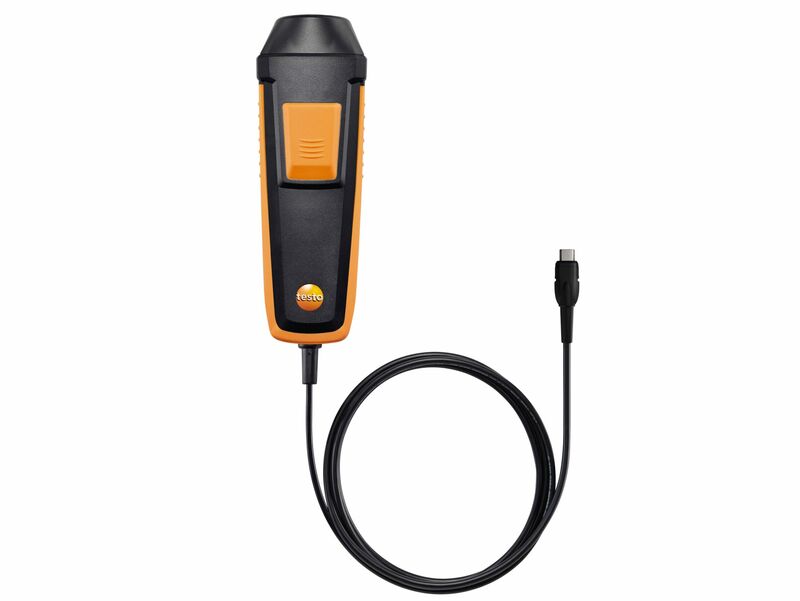 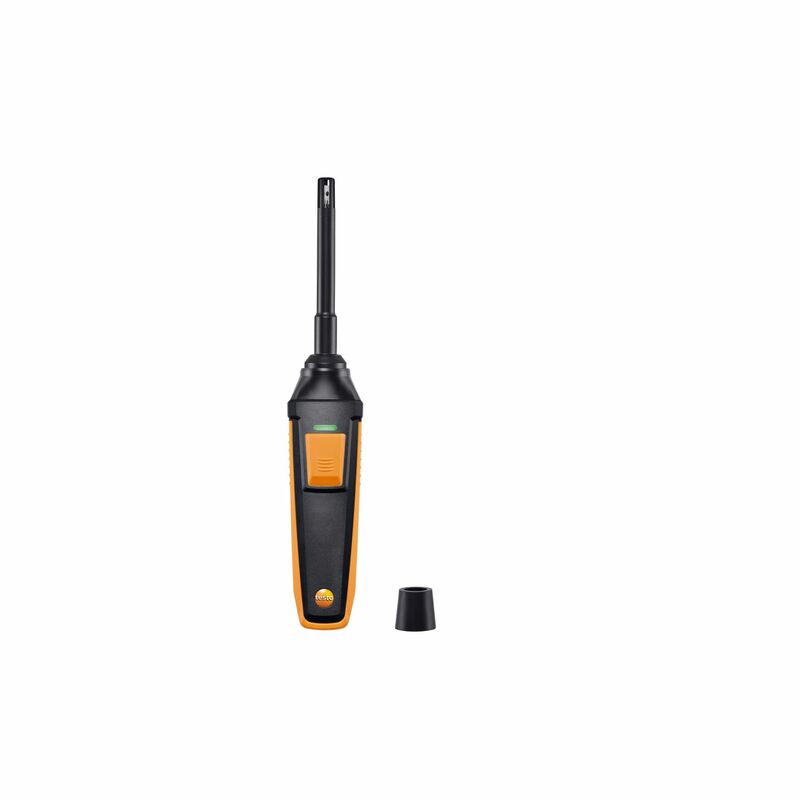 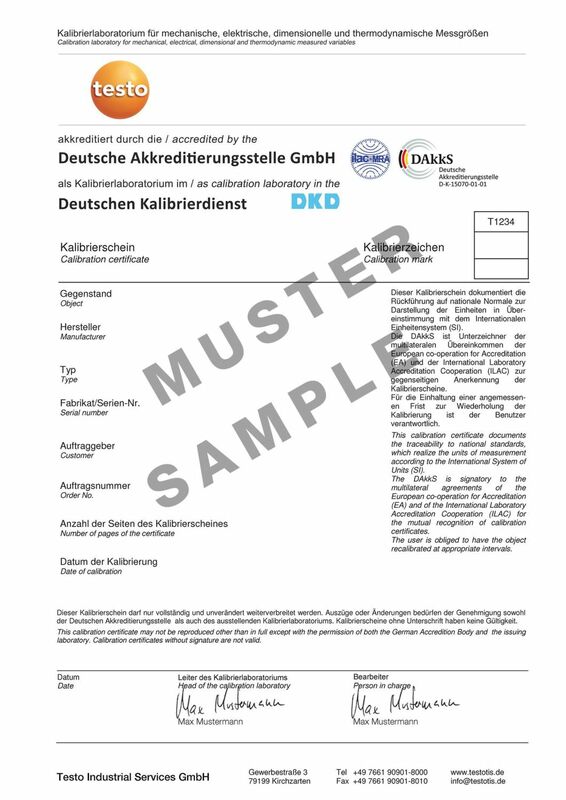 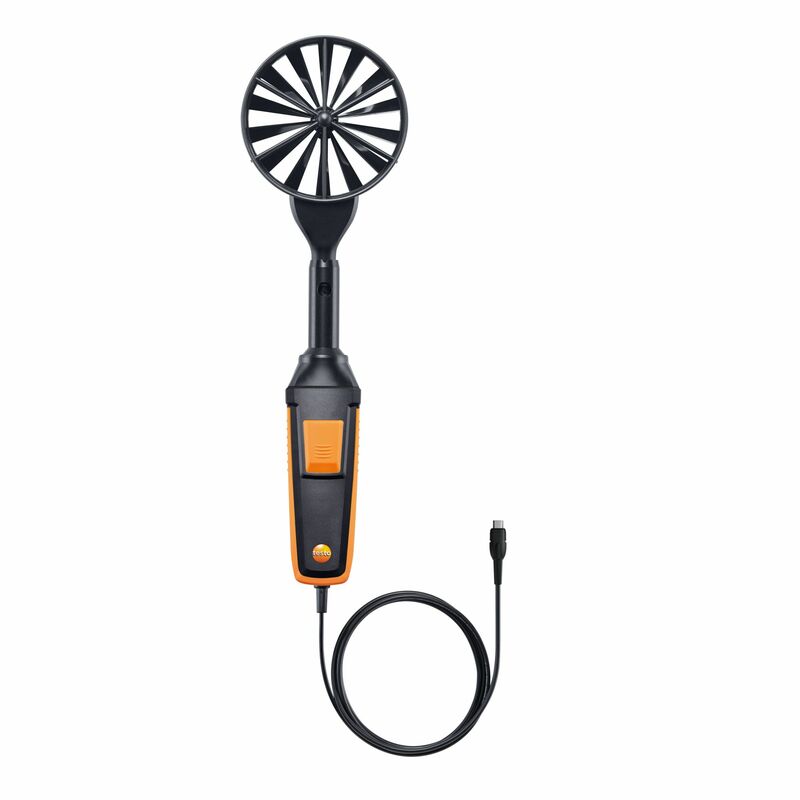 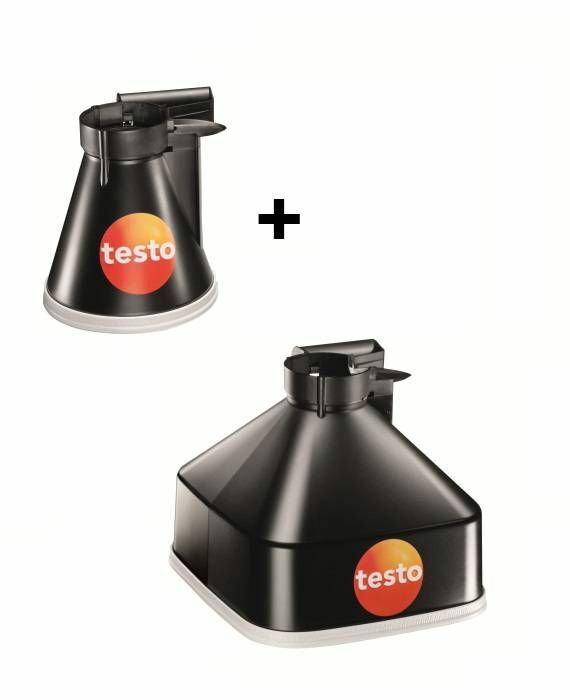 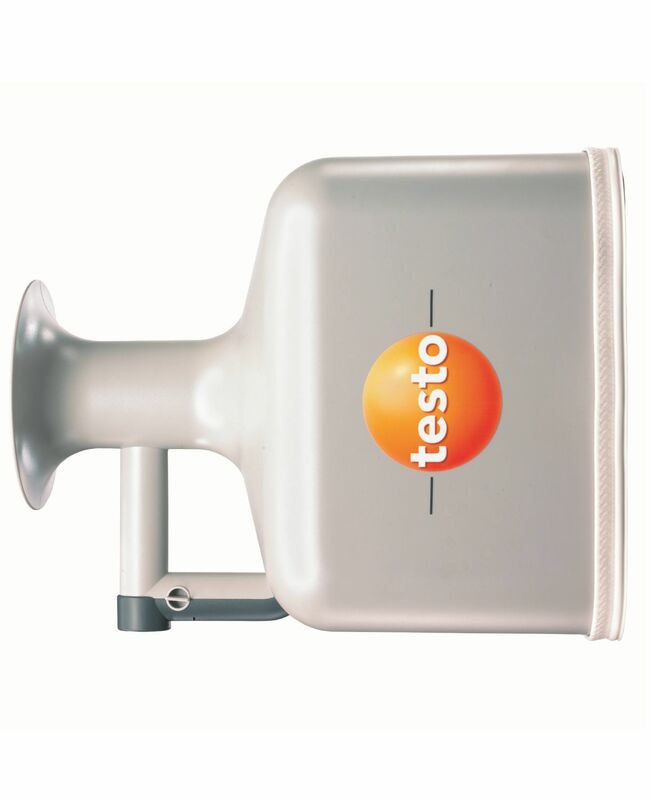 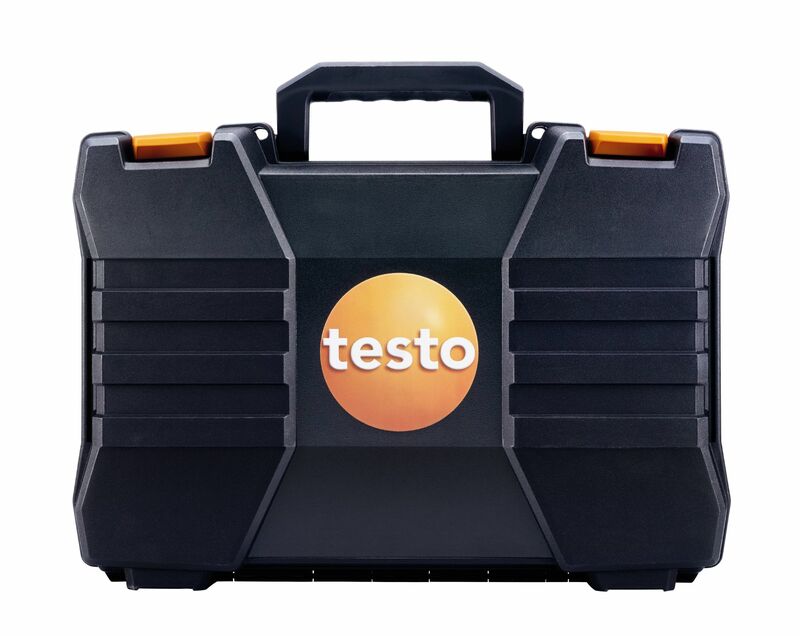 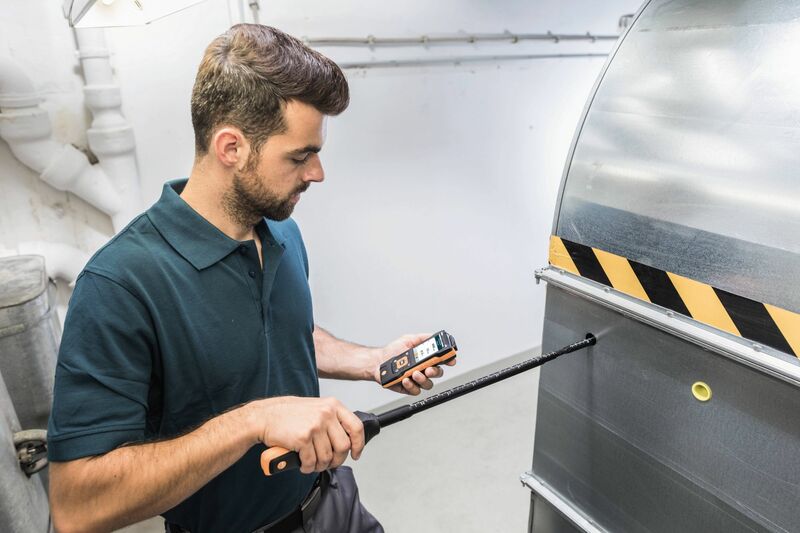 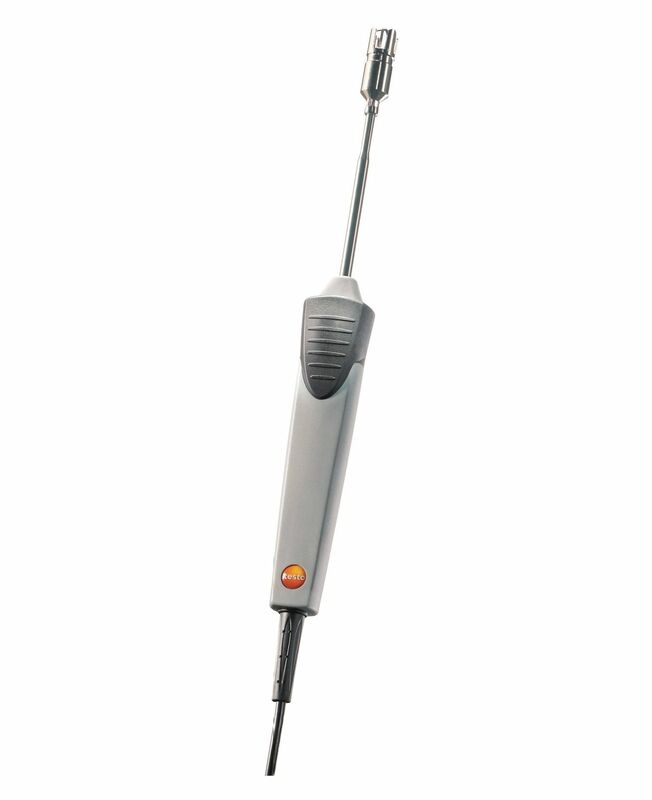 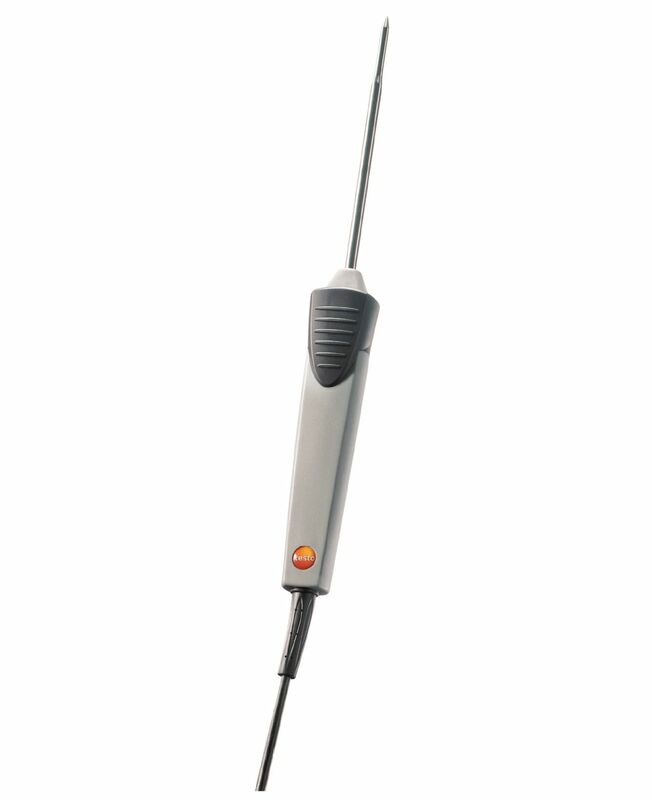 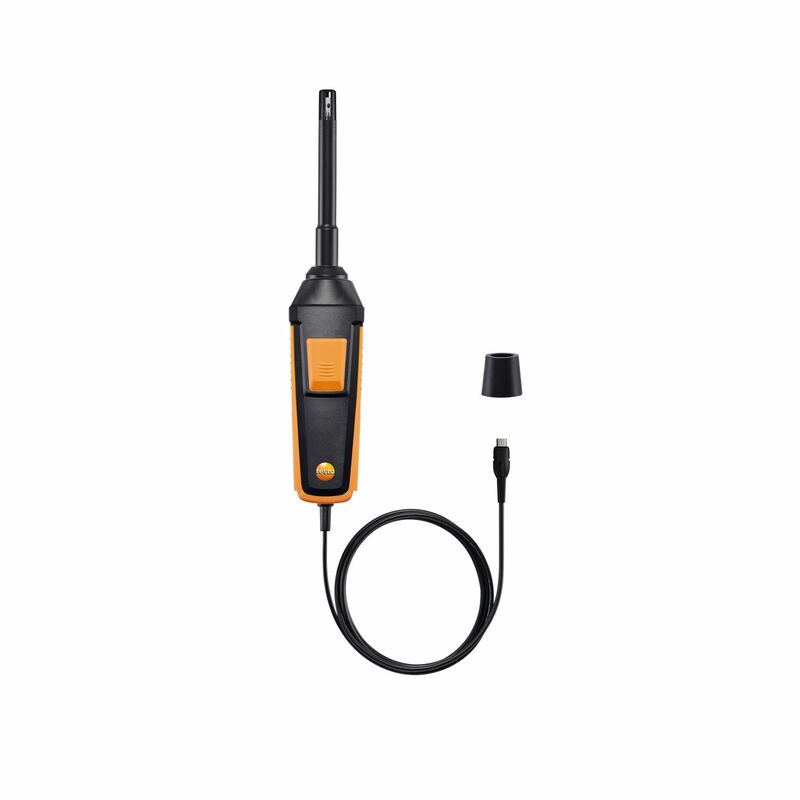 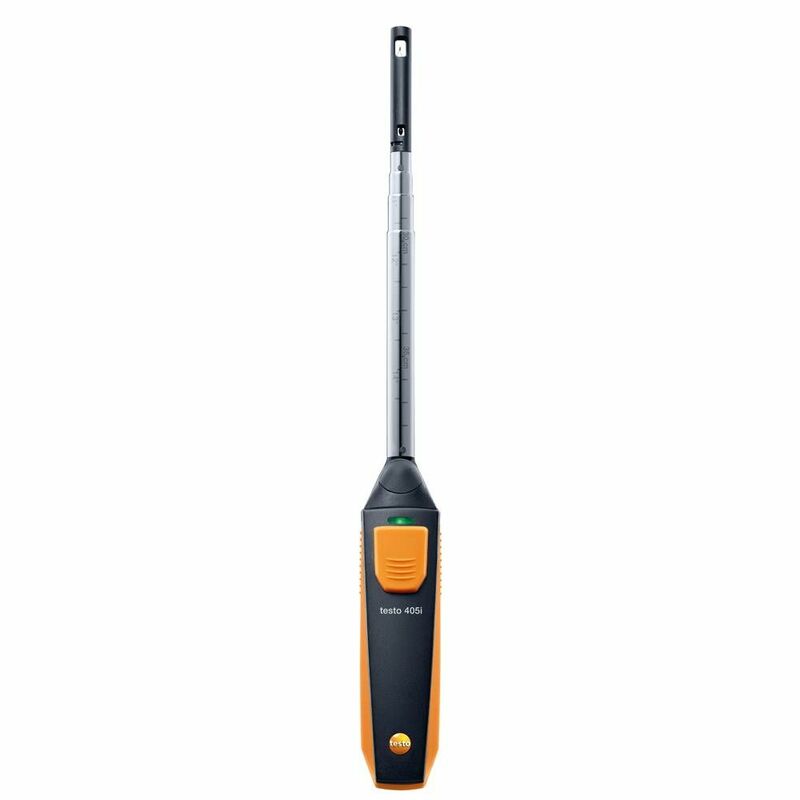 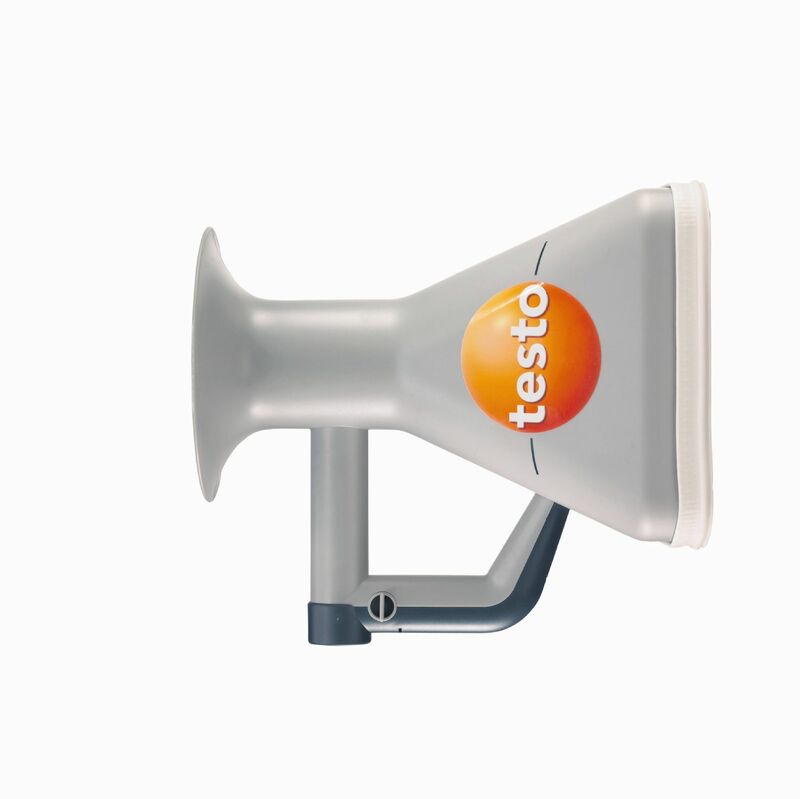 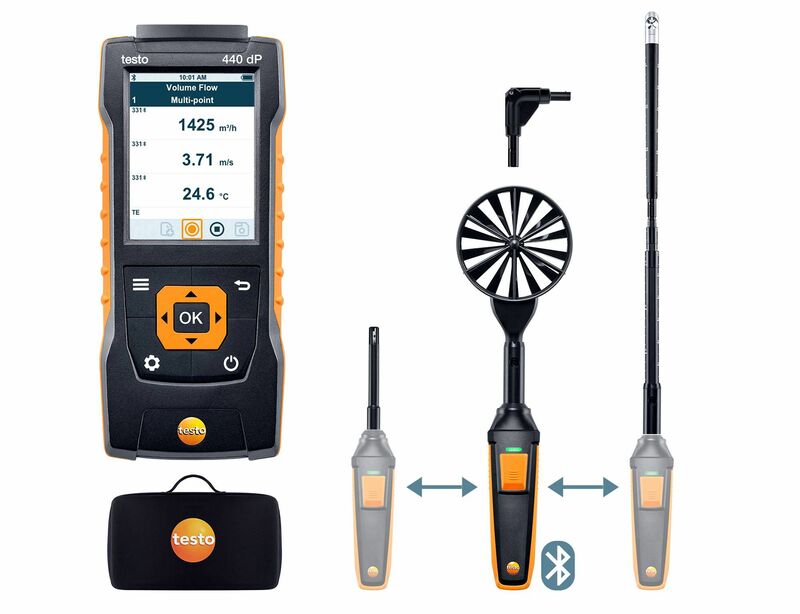 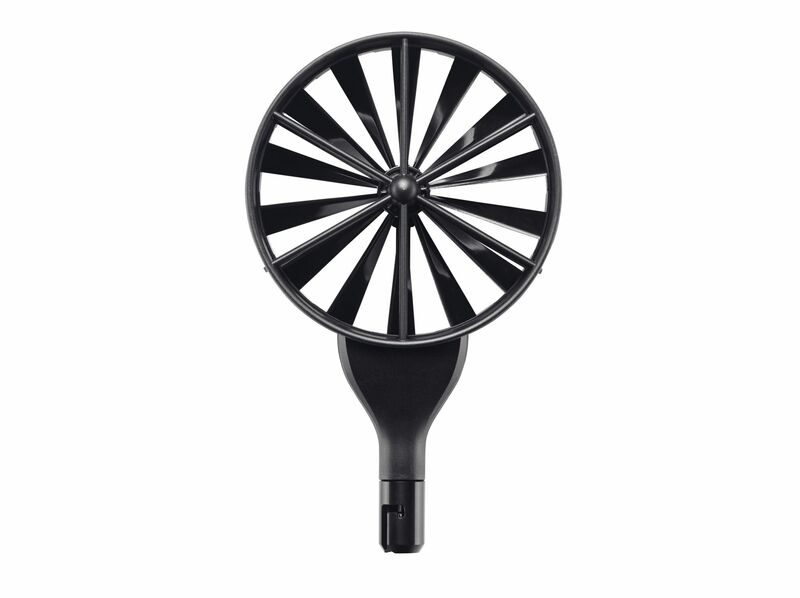 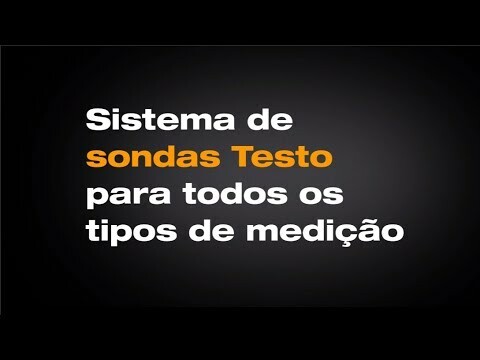 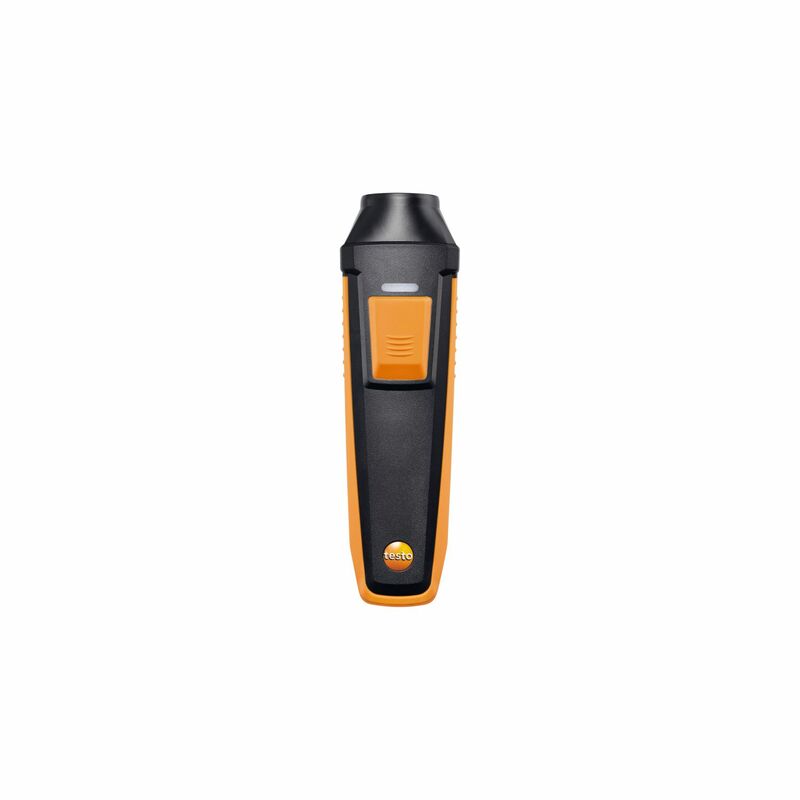 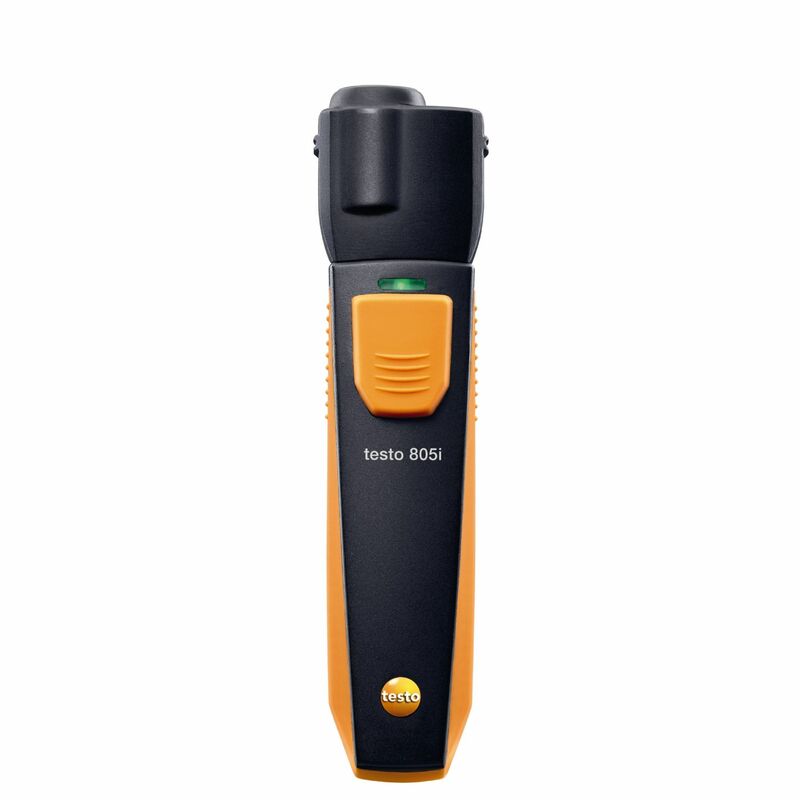 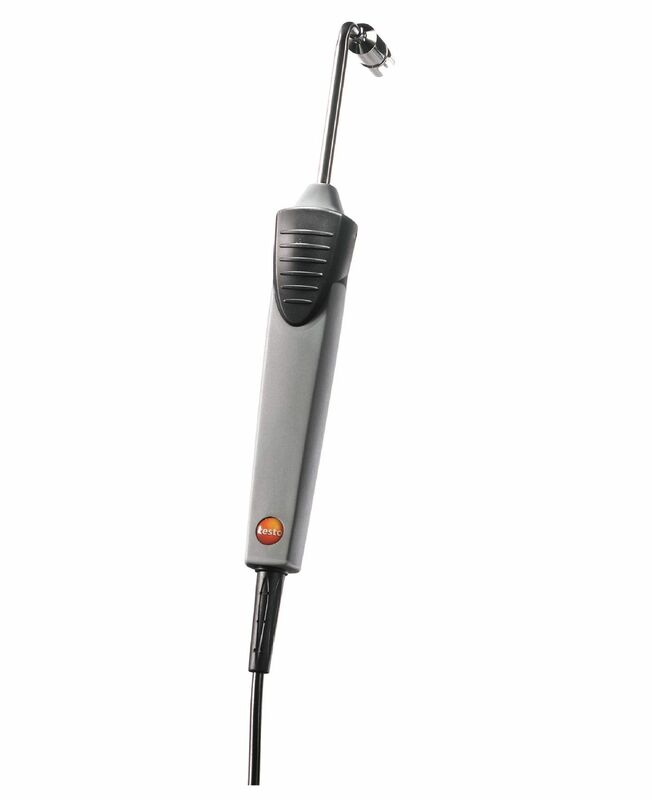 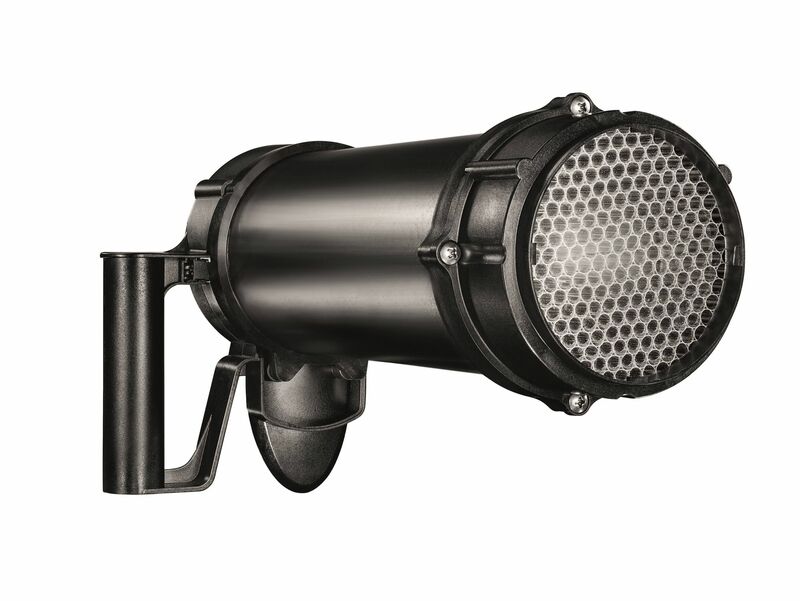 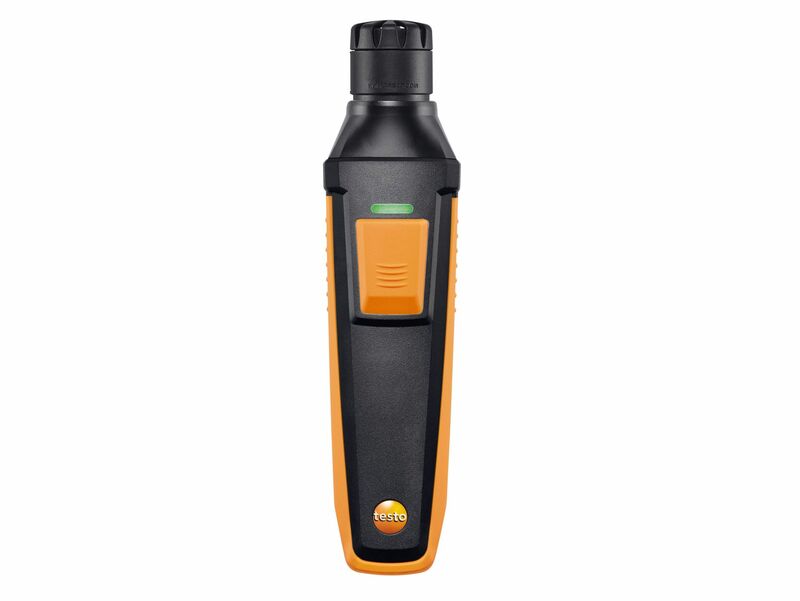 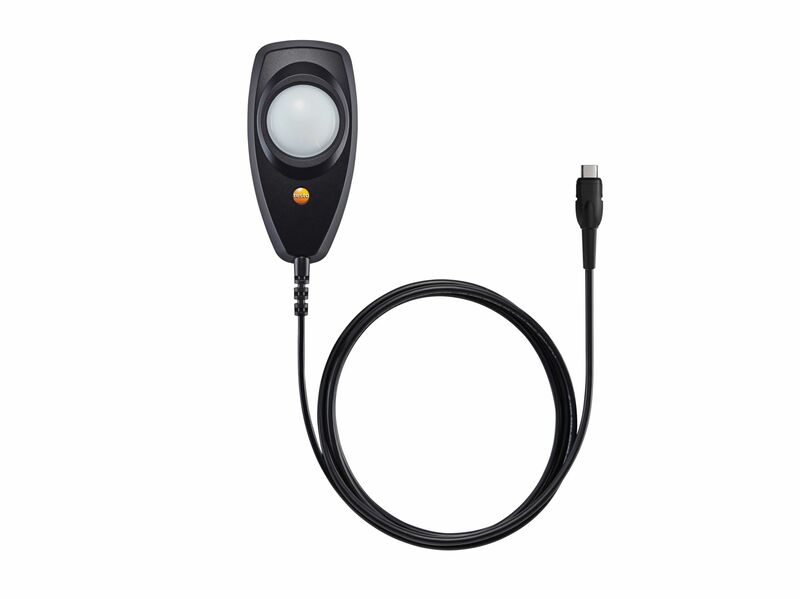 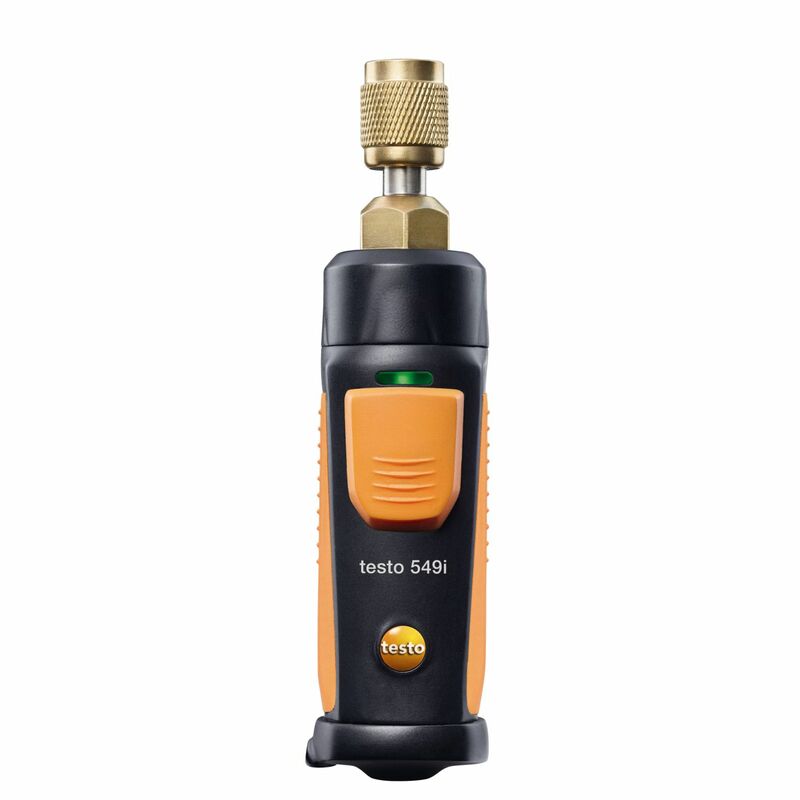 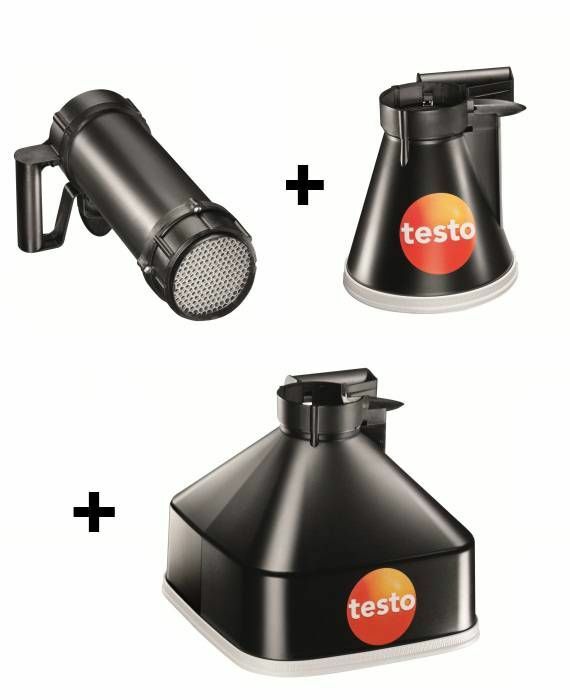 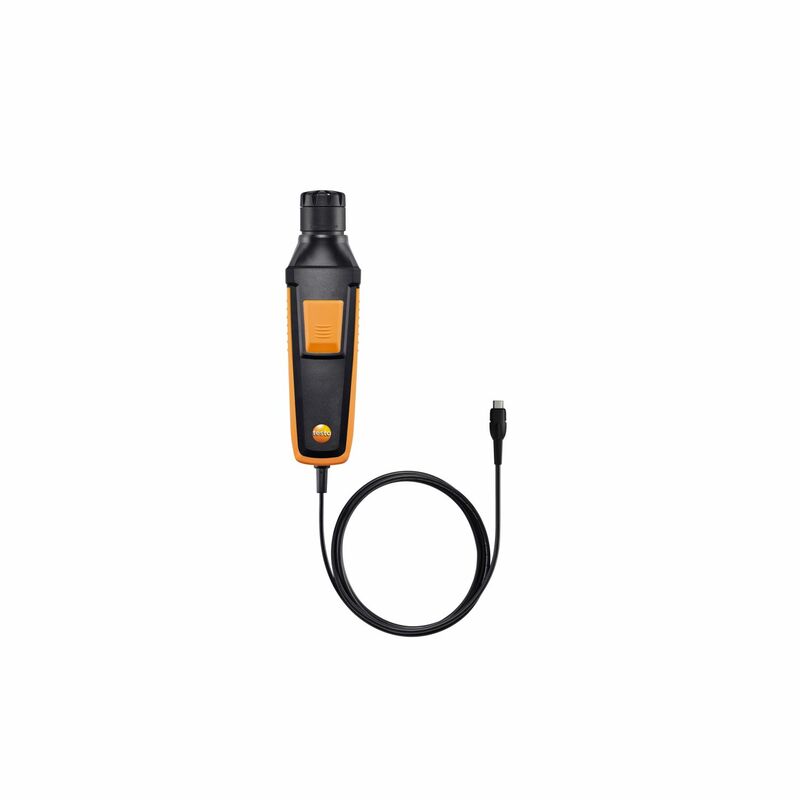 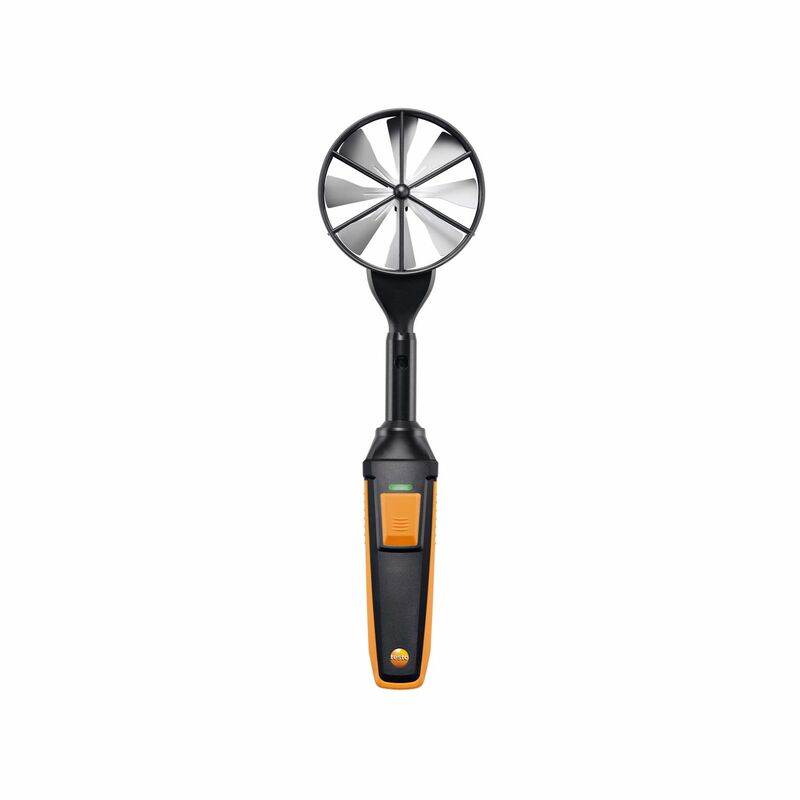 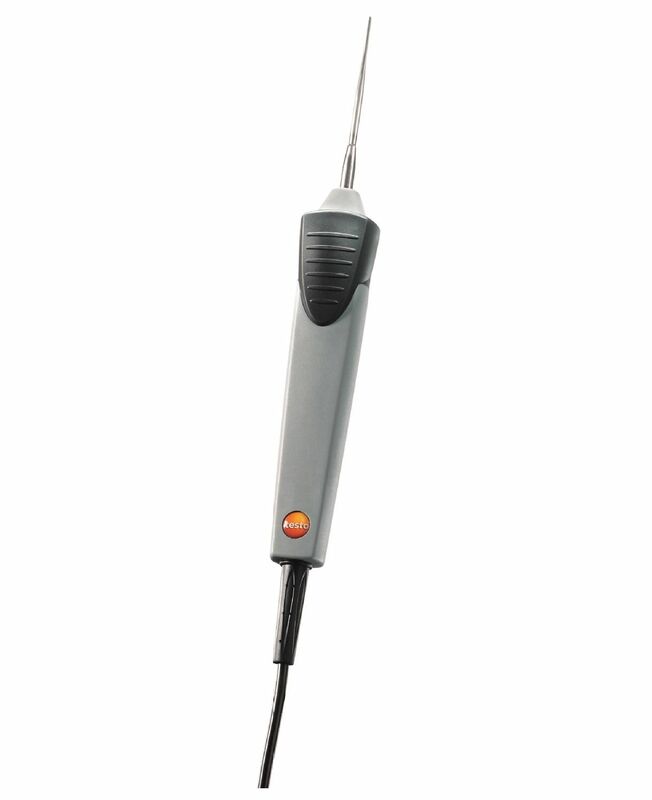 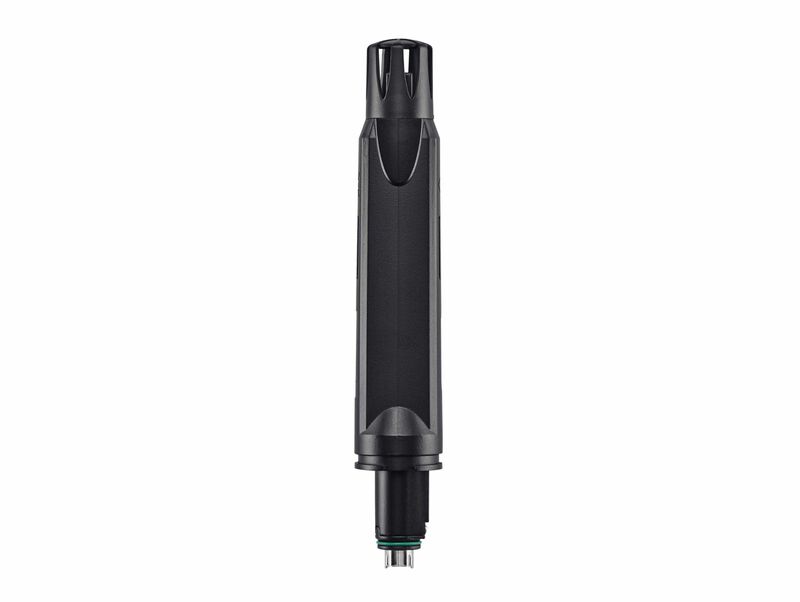 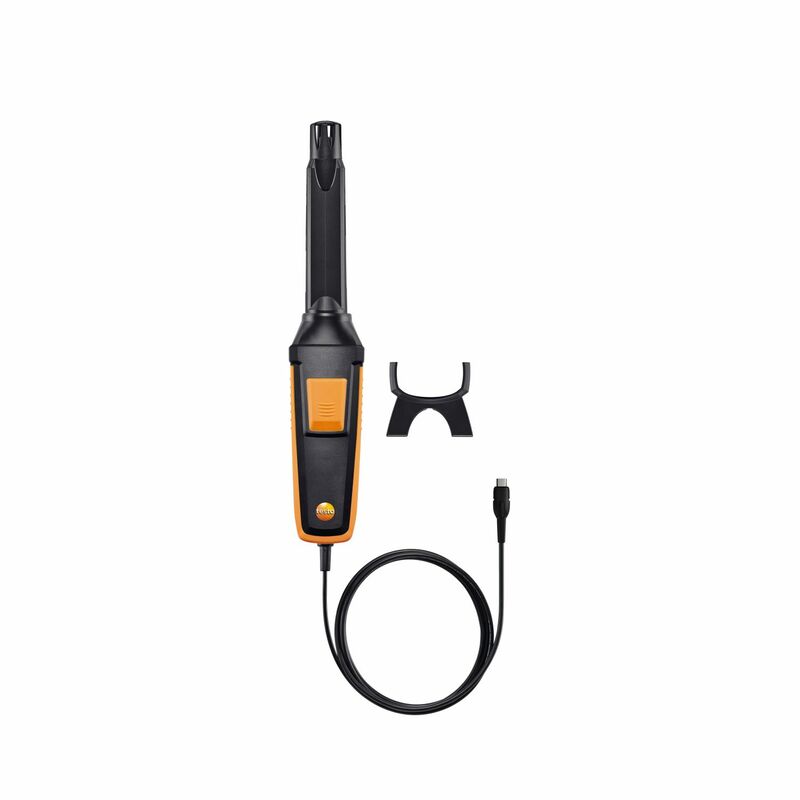 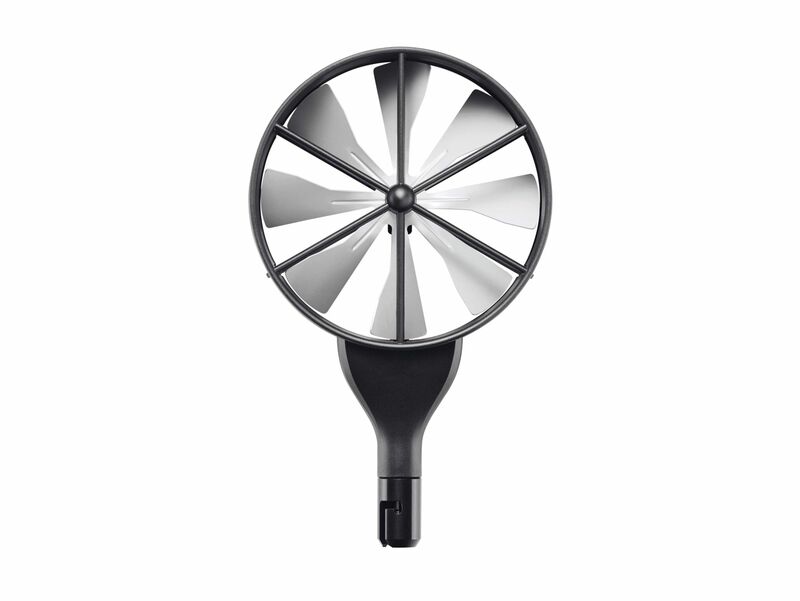 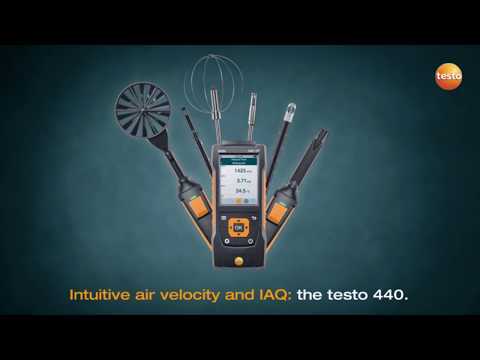 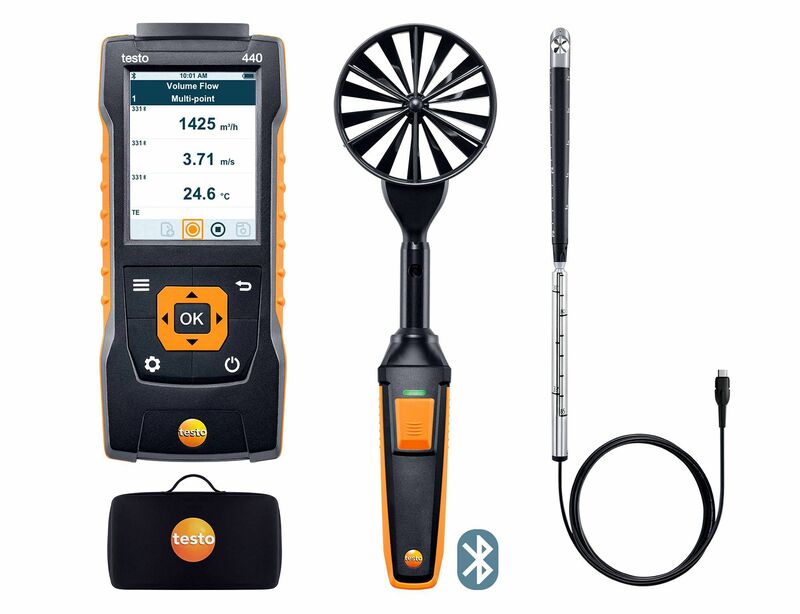 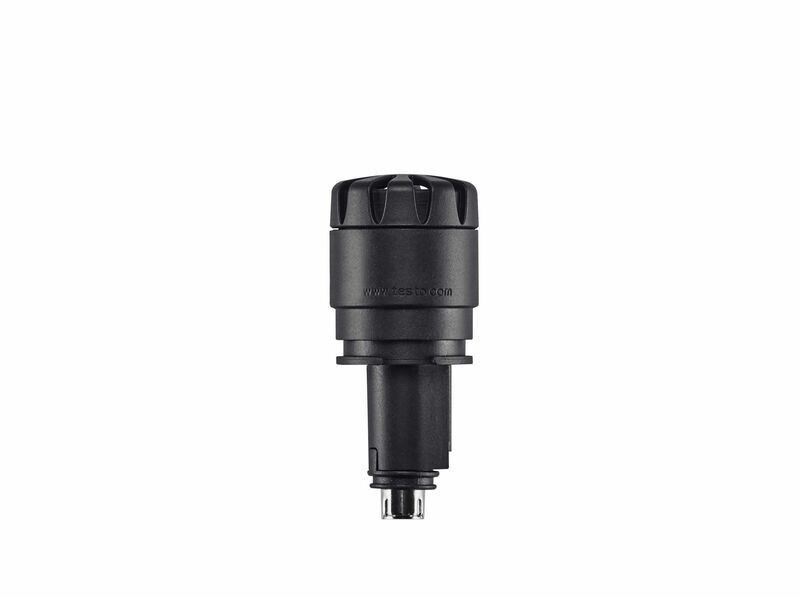 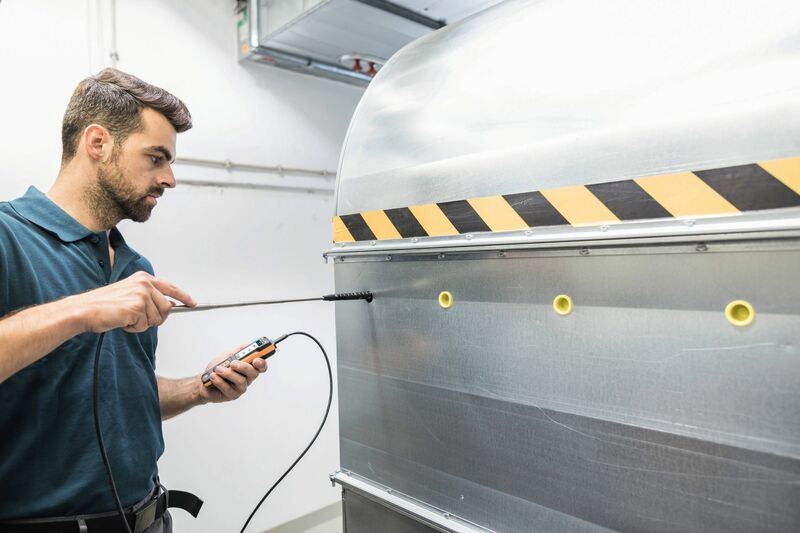 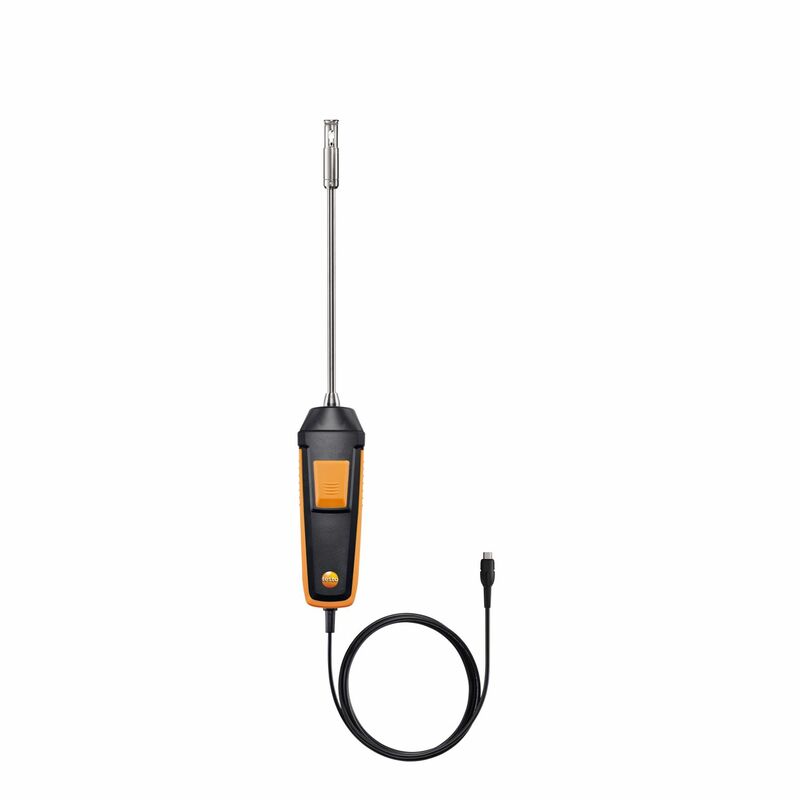 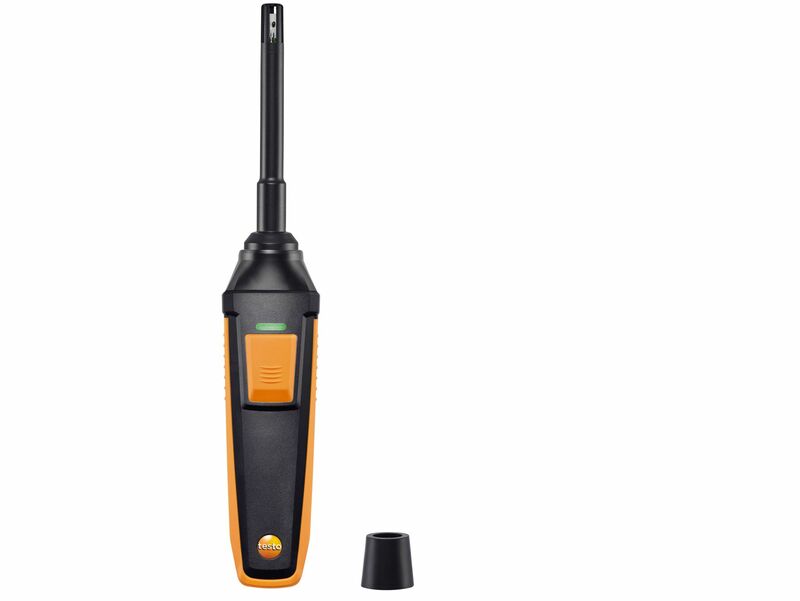 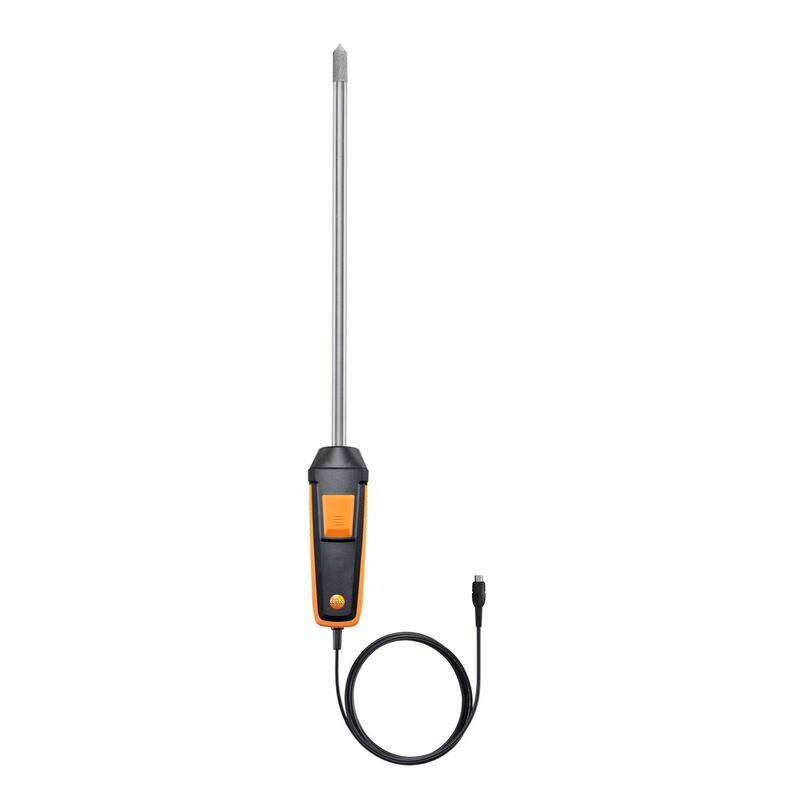 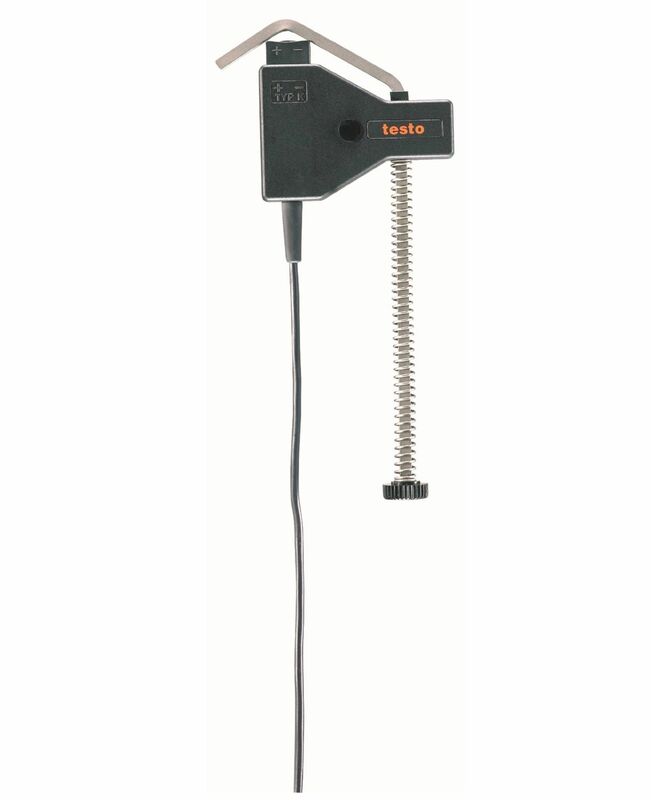 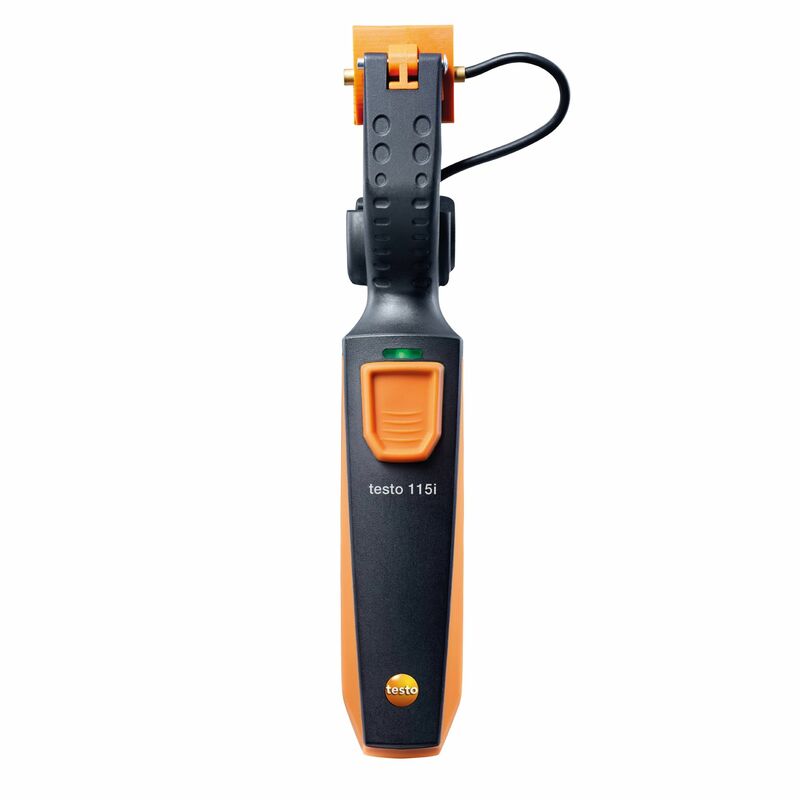 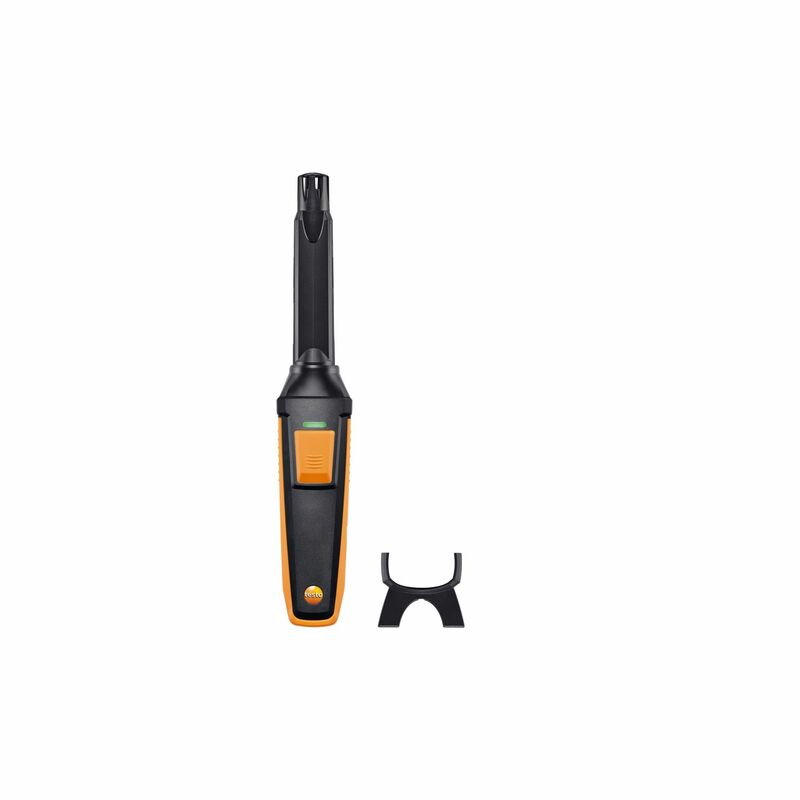 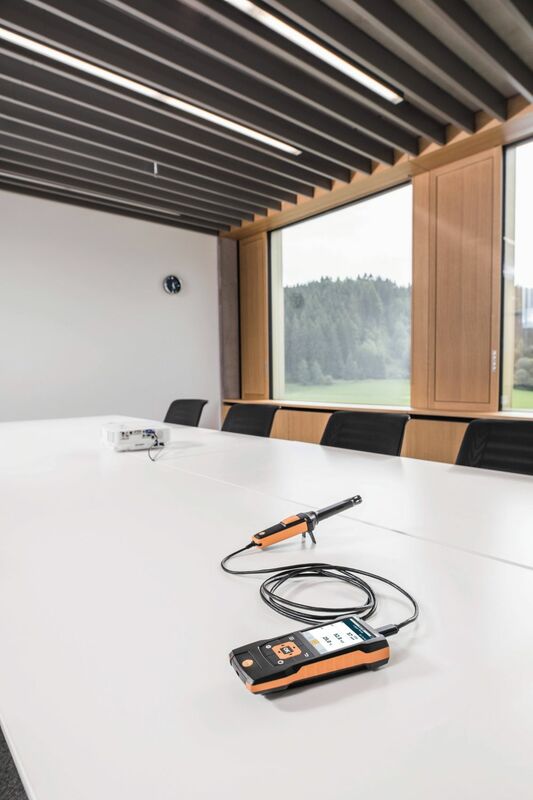 Attach the testo 440 dP air velocity and IAQ measuring instrument to metal surfaces (e.g. 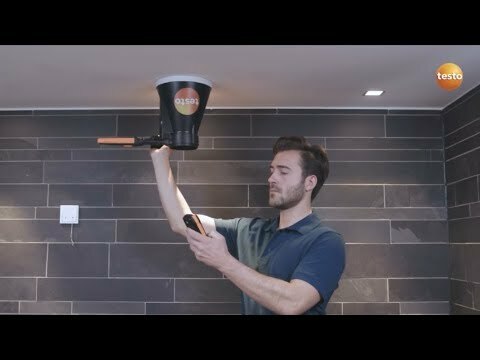 ducts) easily using the practical magnets.